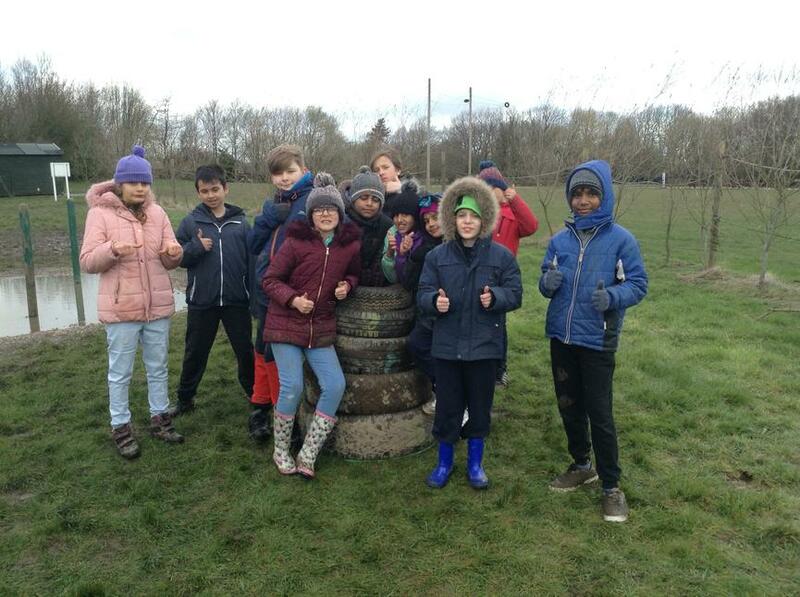 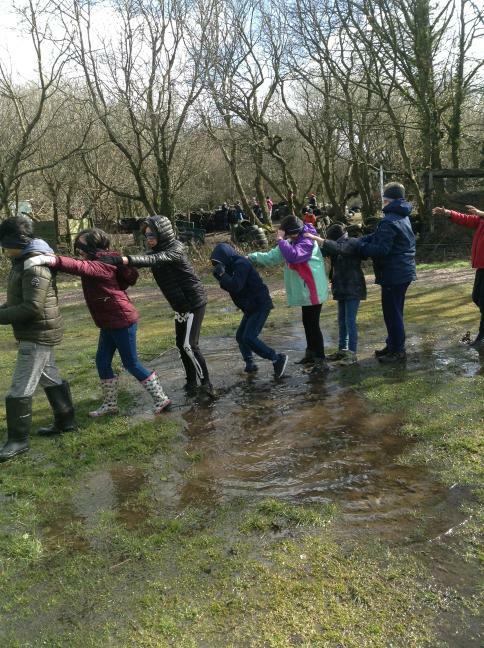 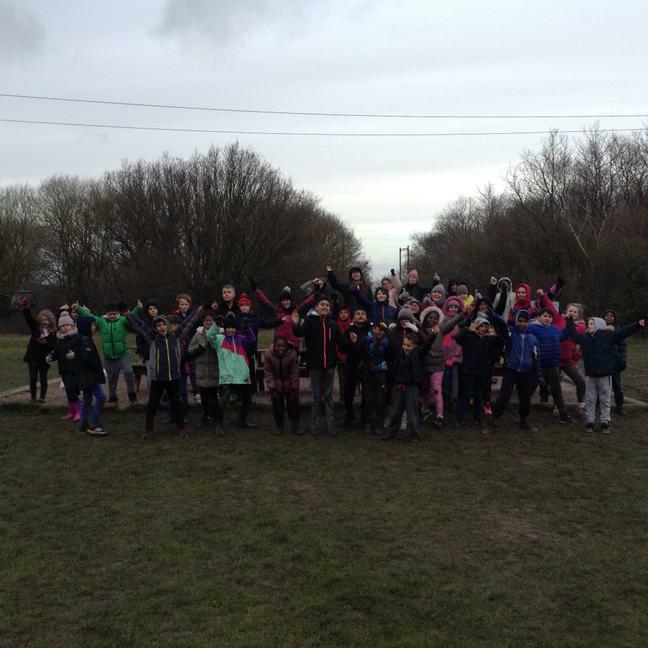 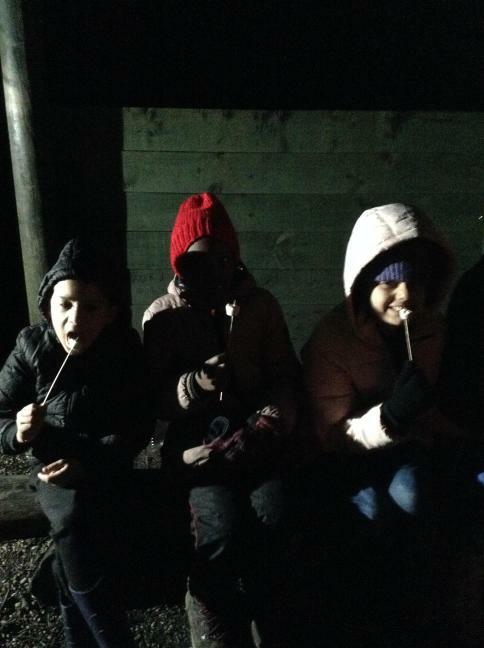 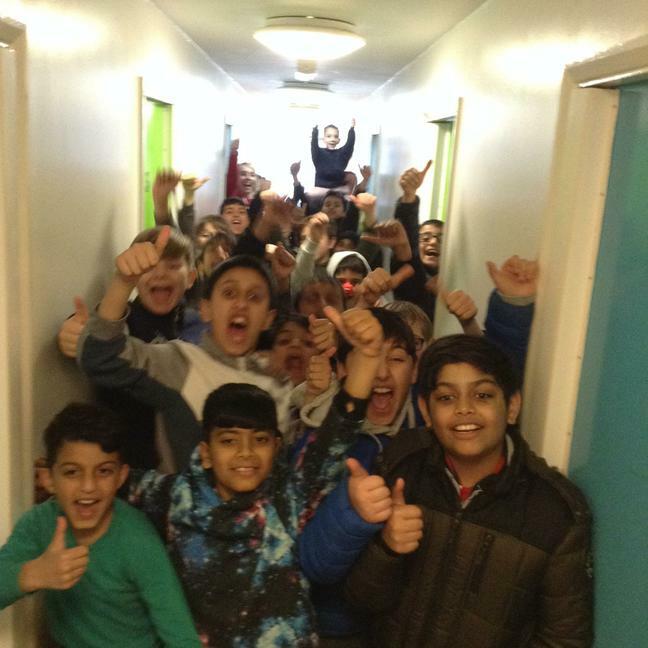 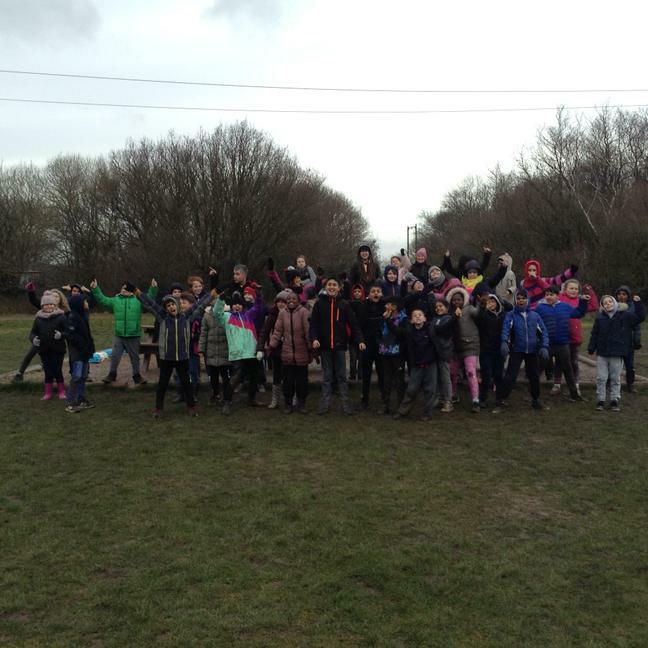 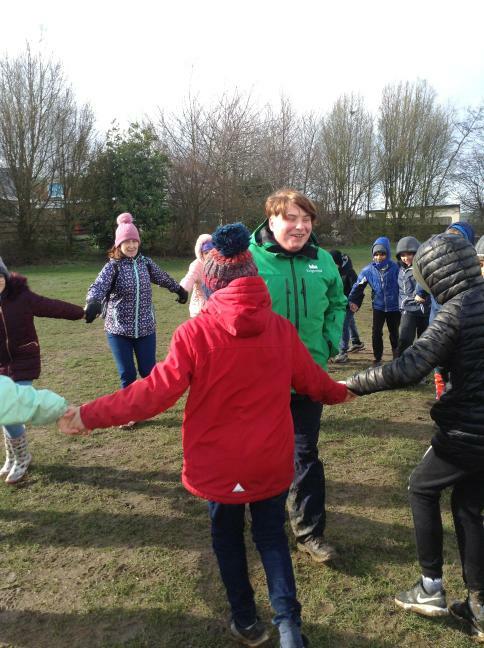 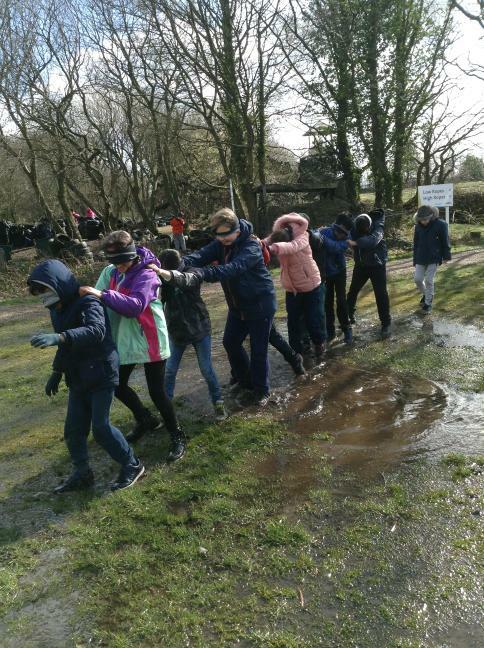 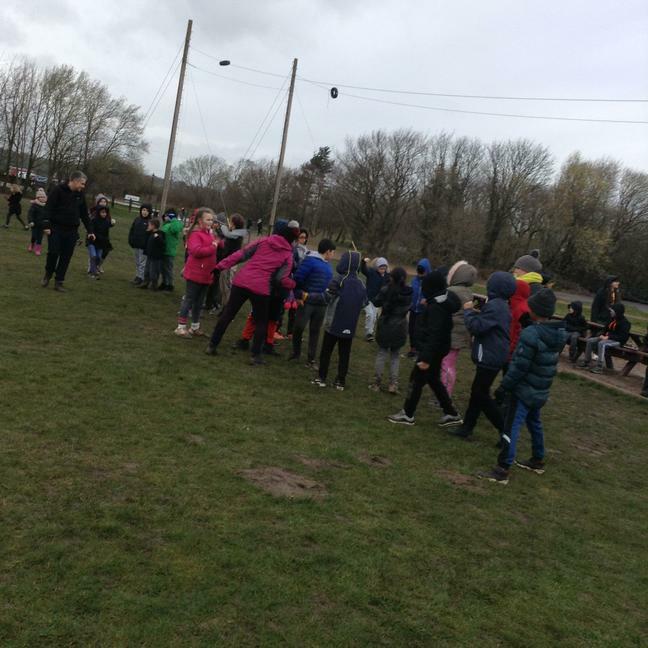 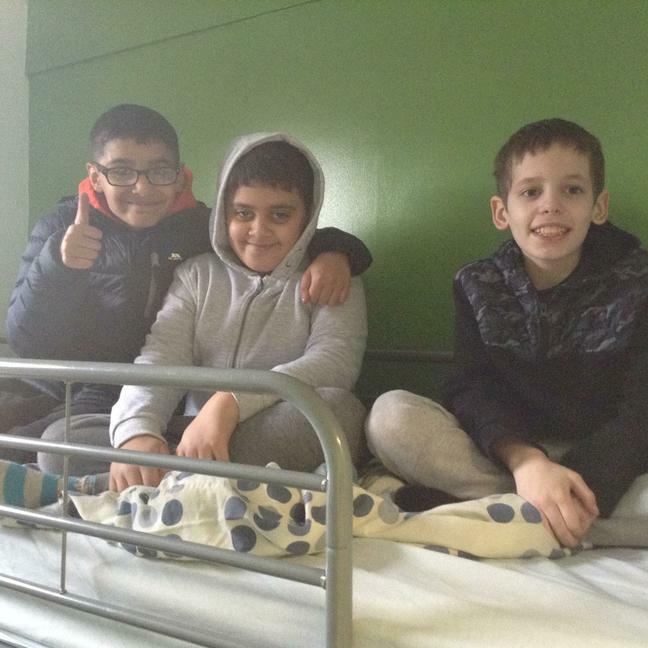 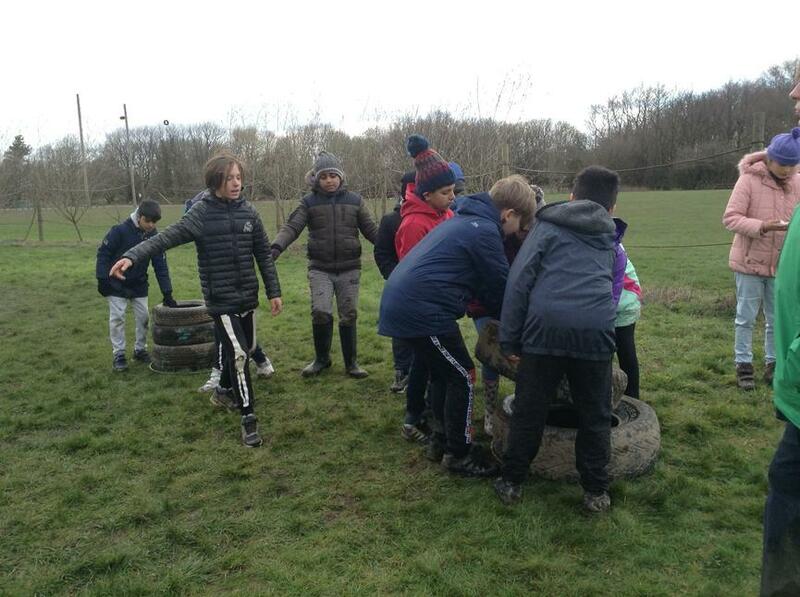 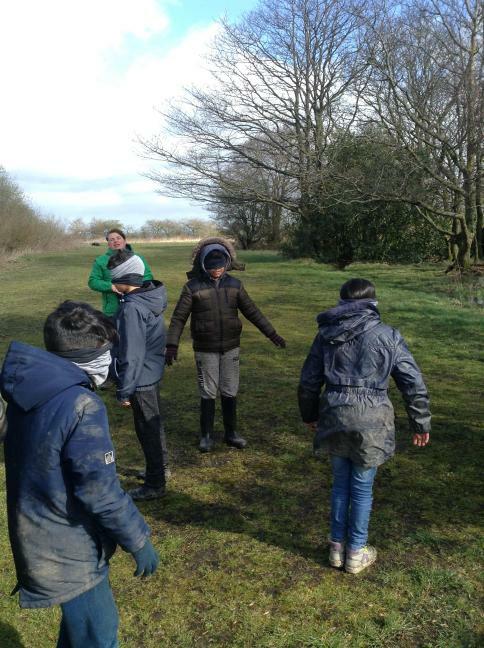 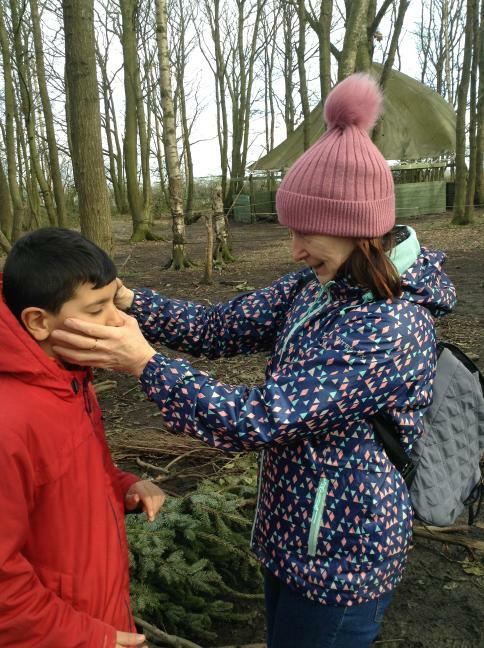 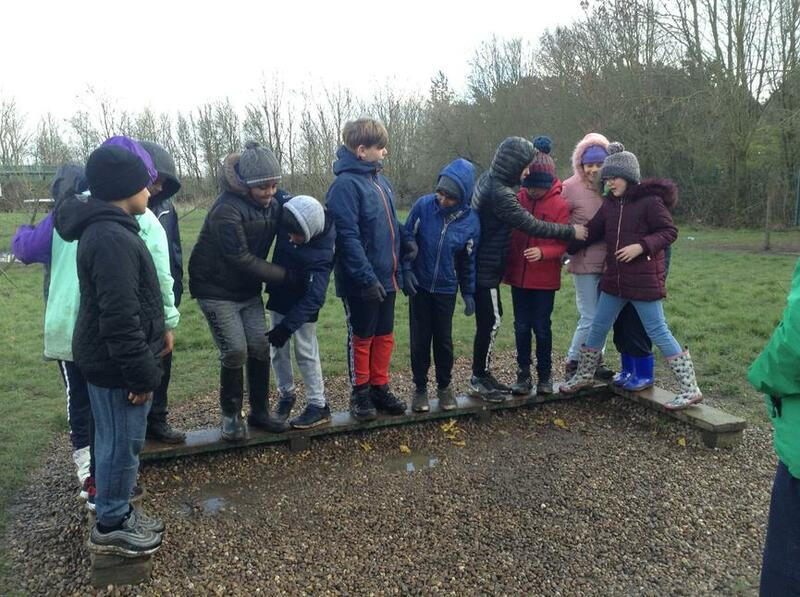 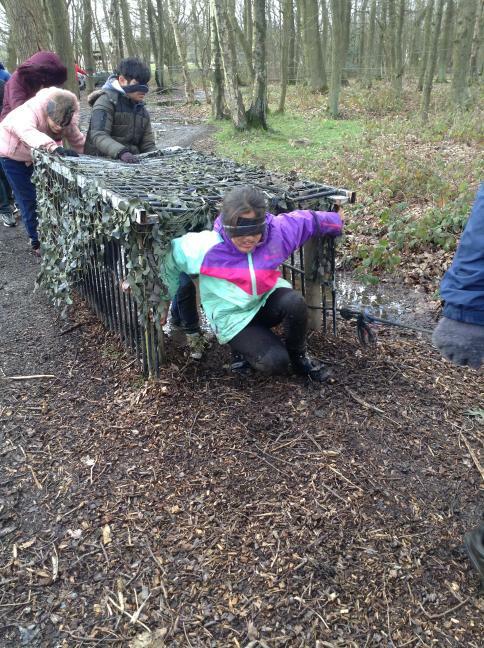 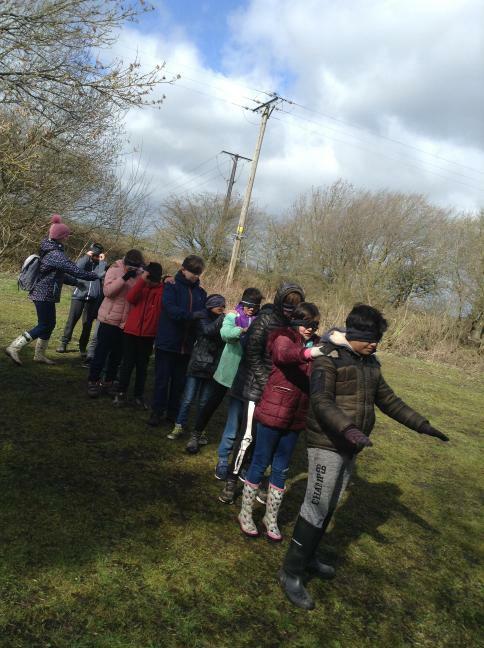 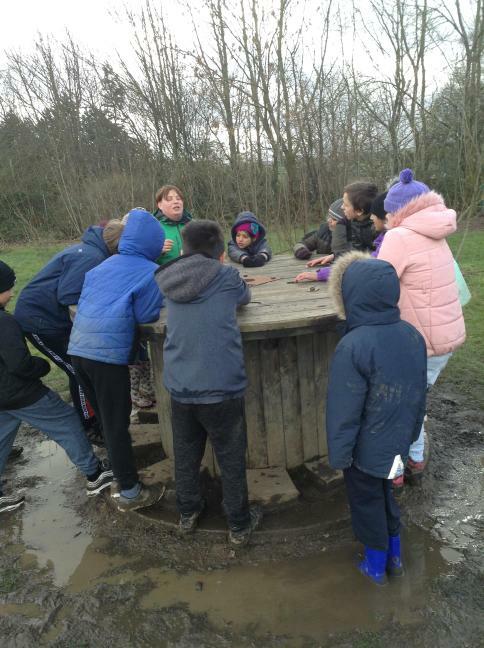 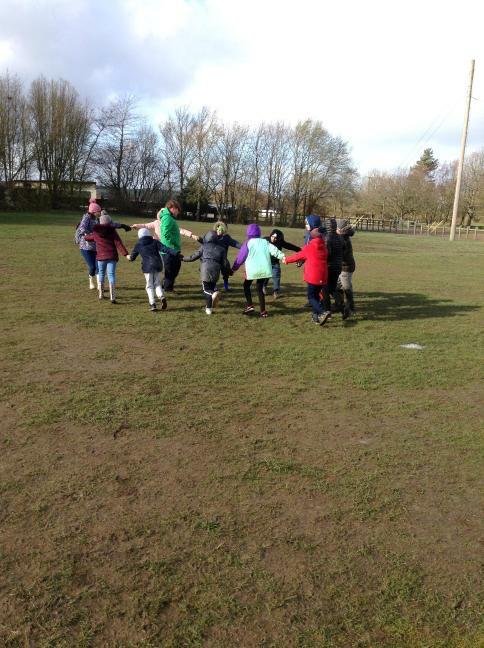 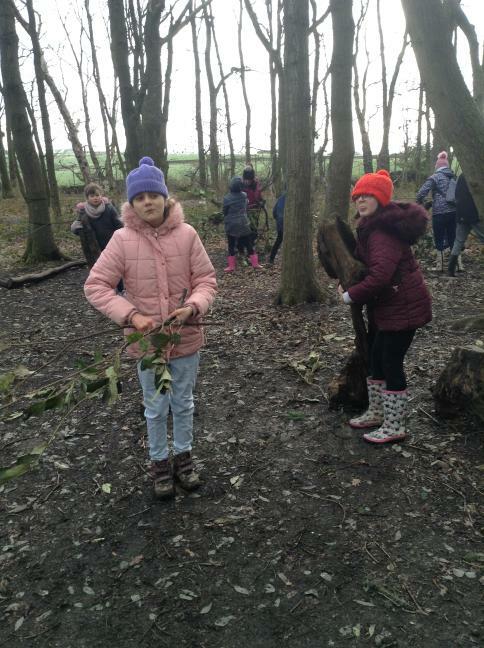 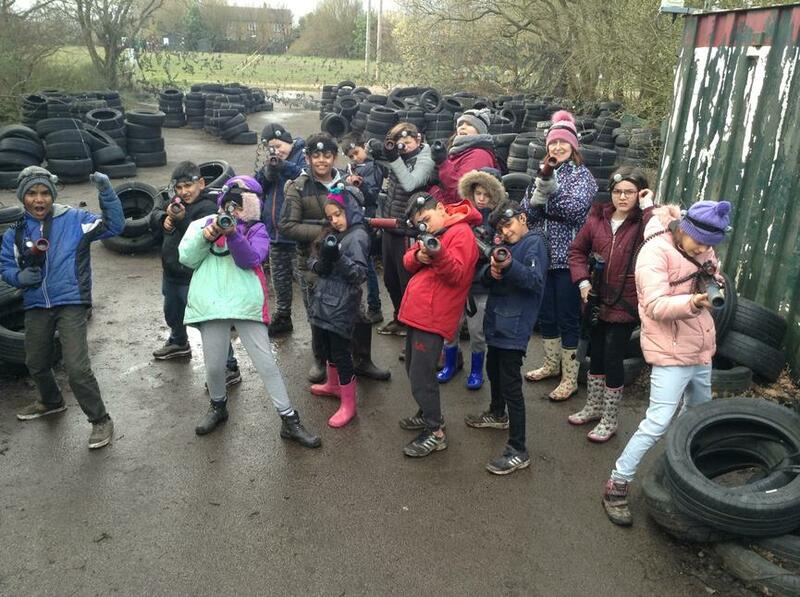 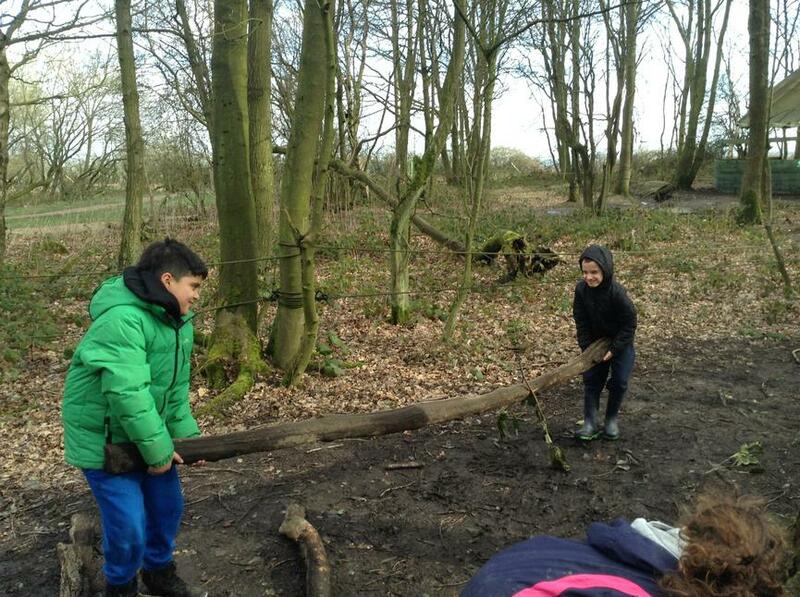 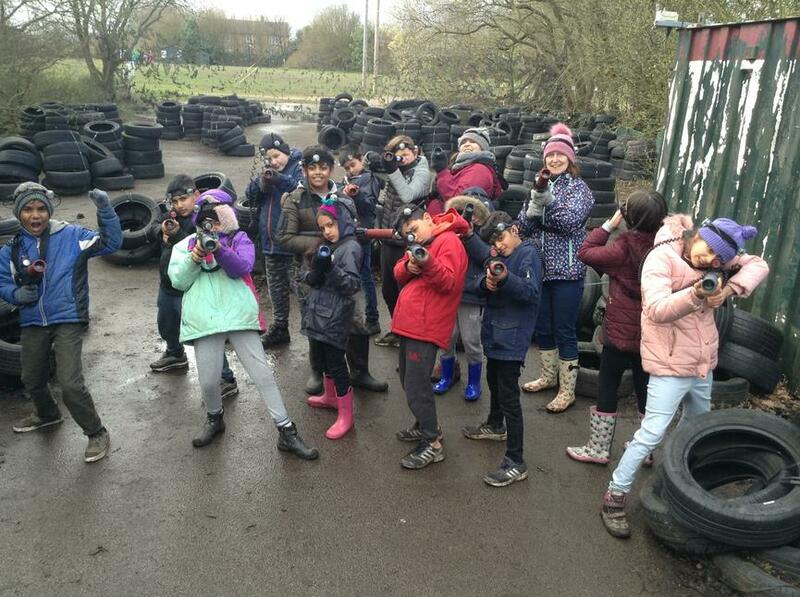 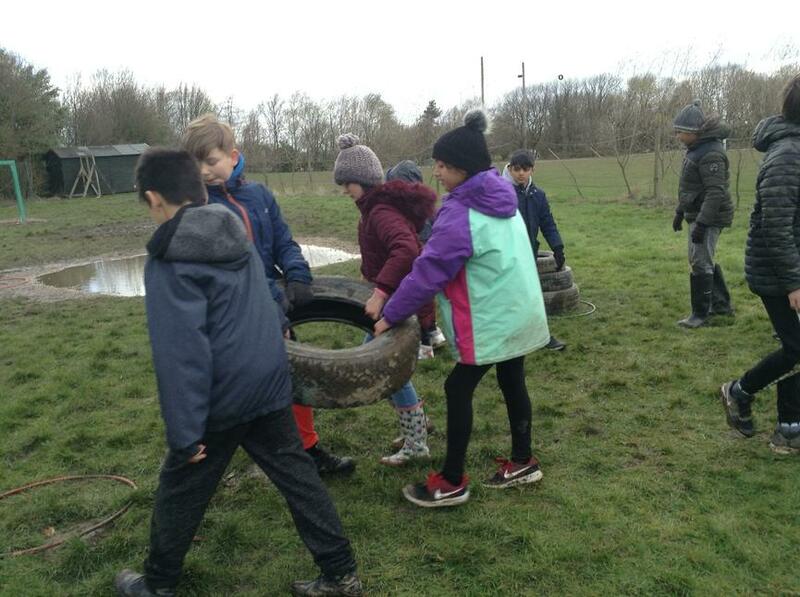 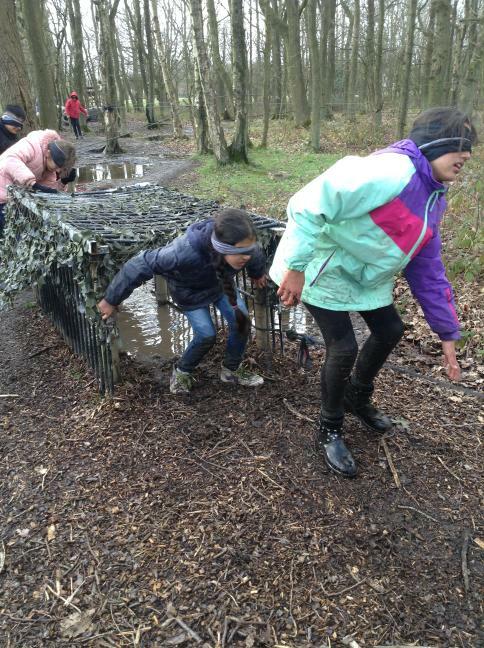 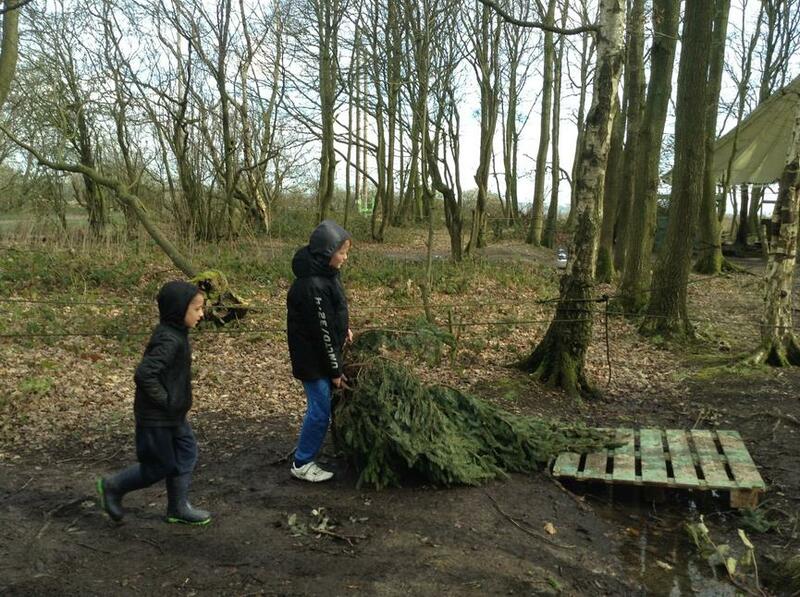 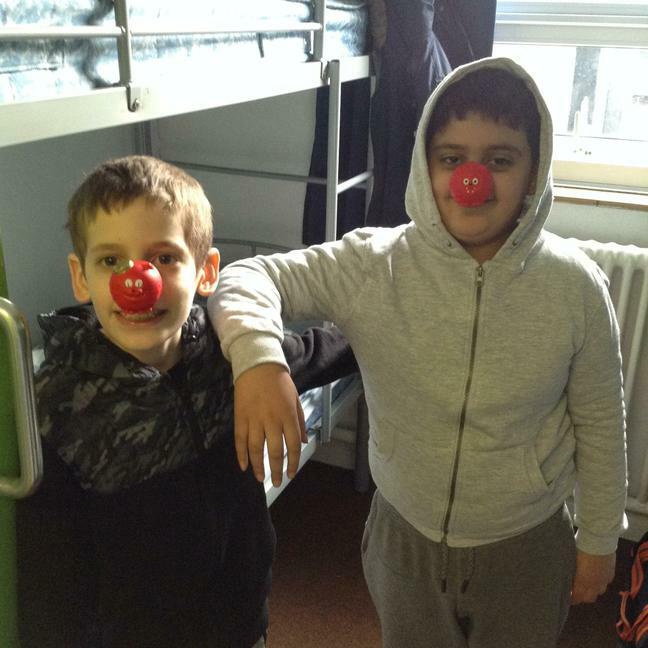 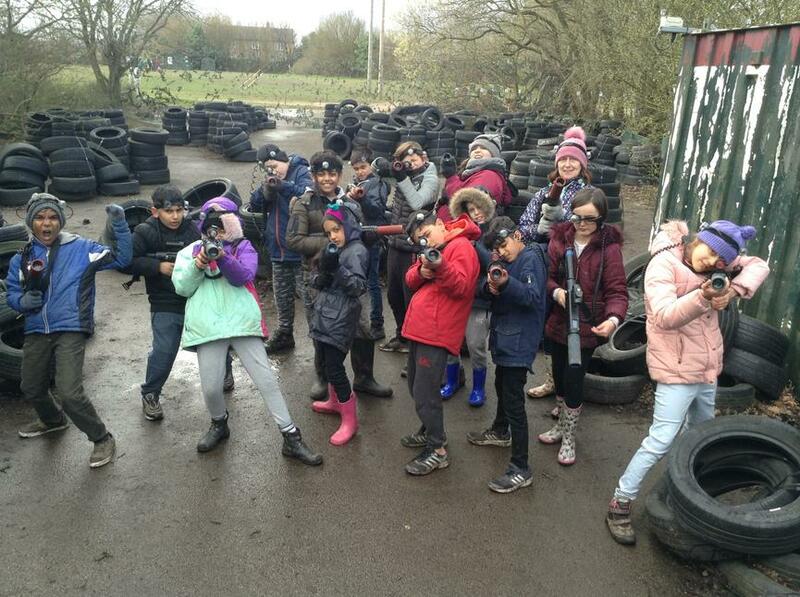 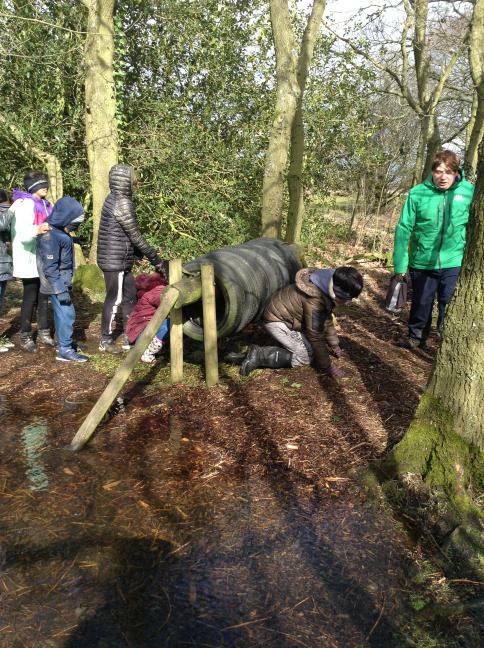 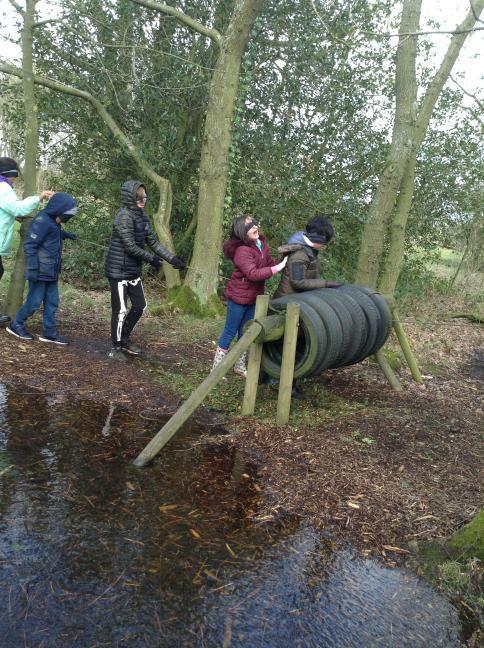 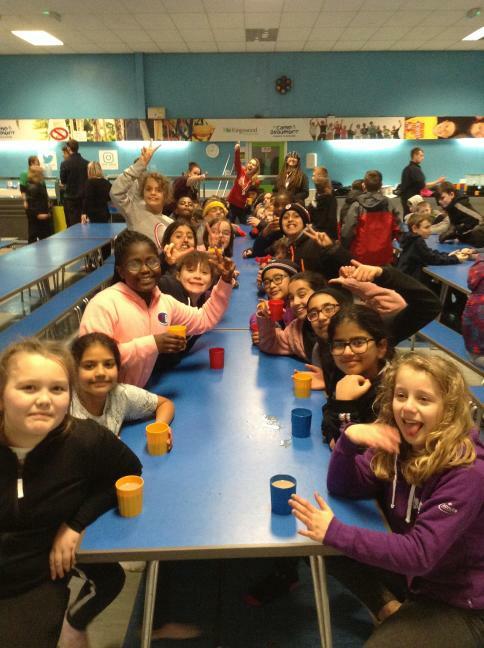 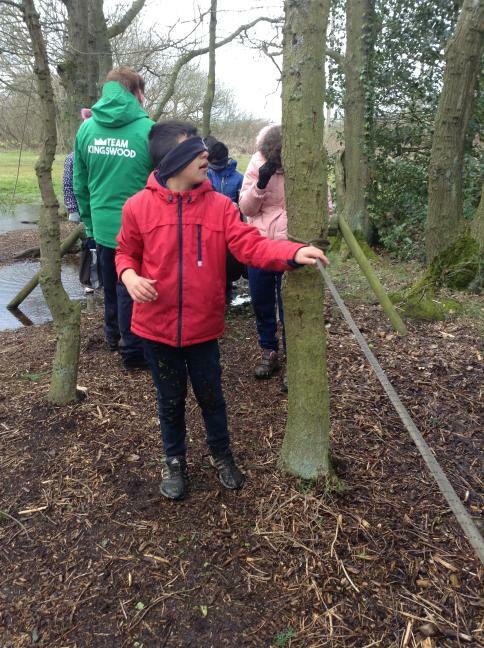 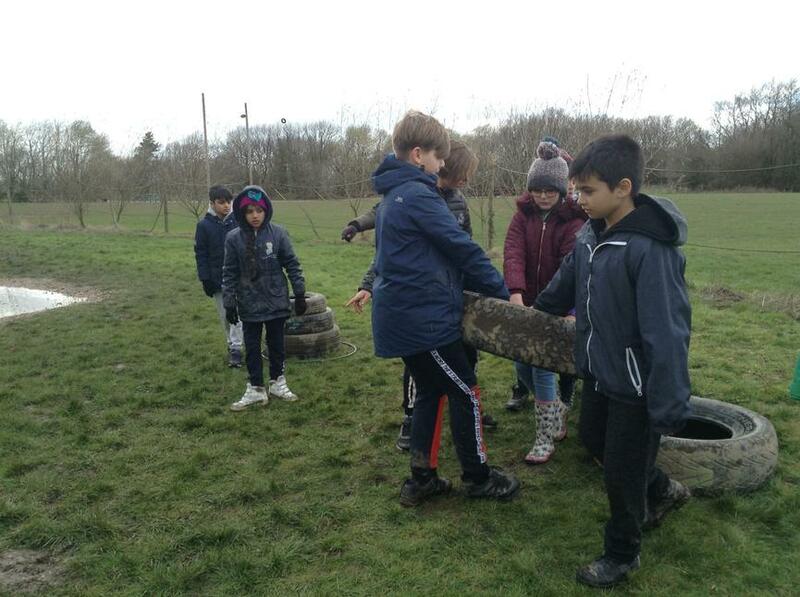 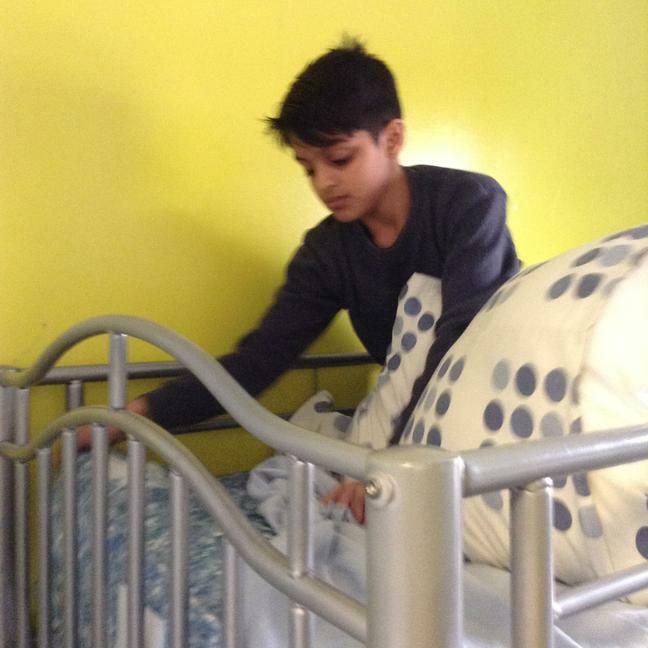 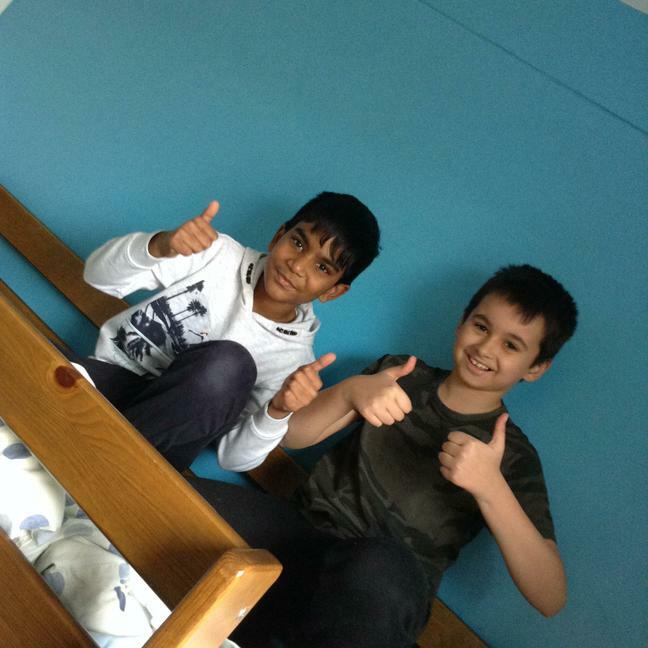 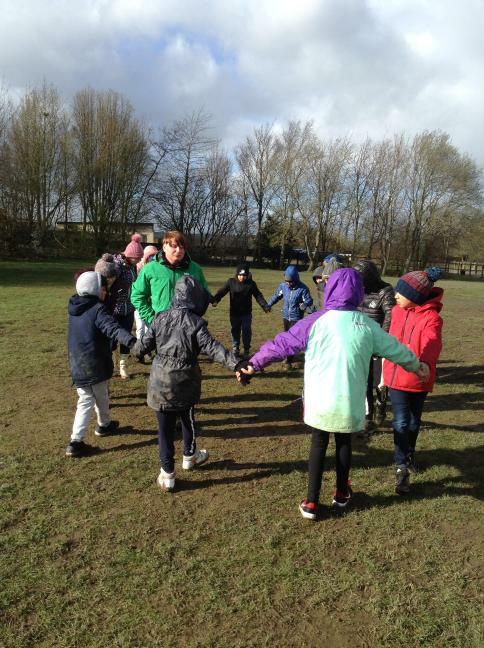 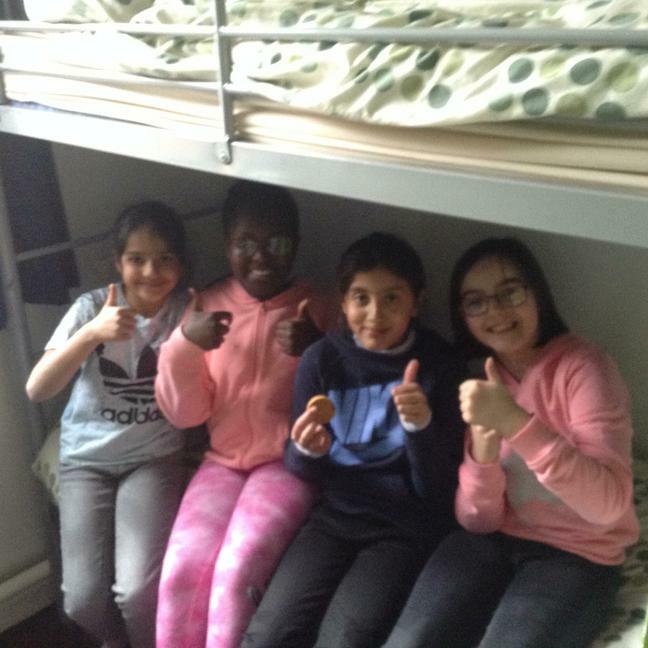 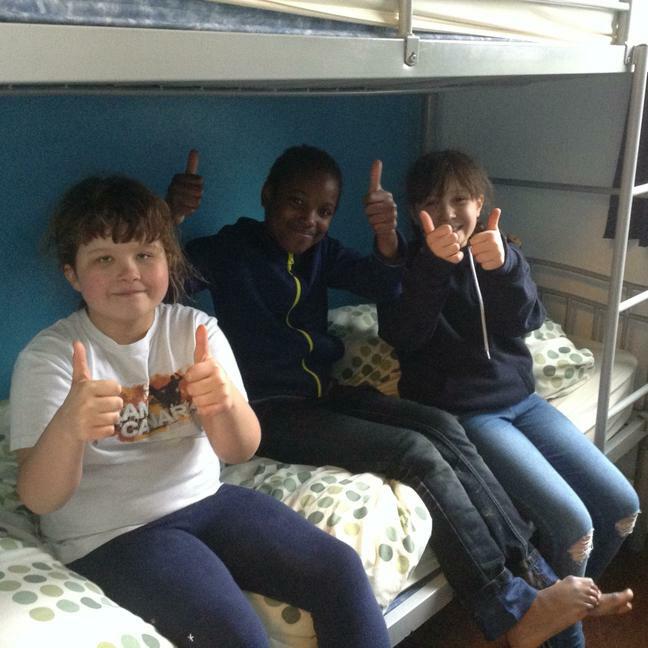 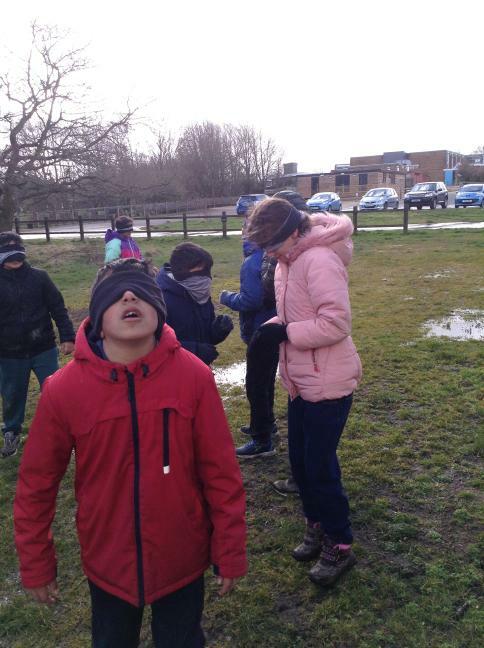 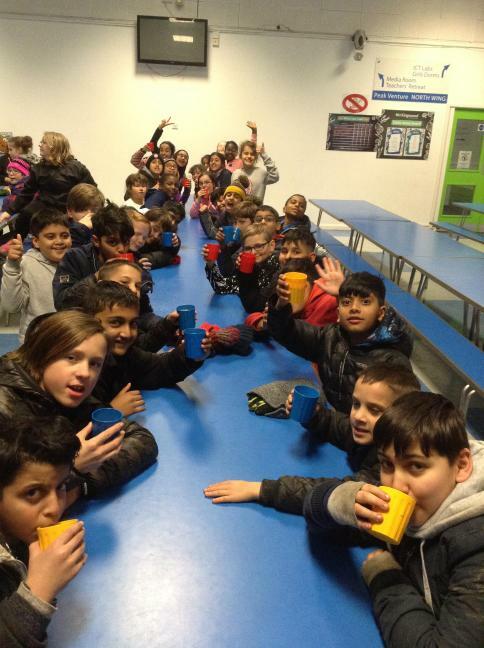 After making our beds, we ran off some steam in the rain and mud! 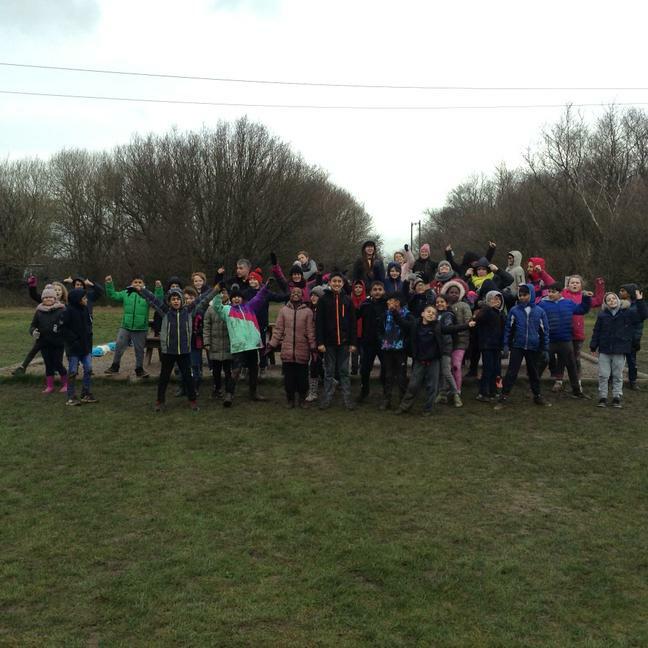 One, two, three... 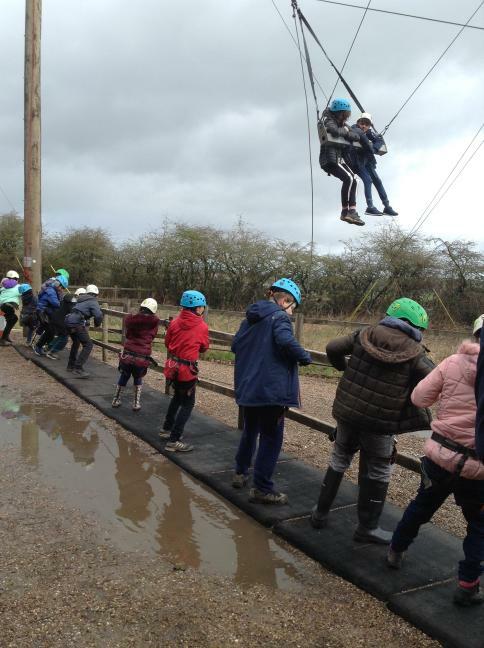 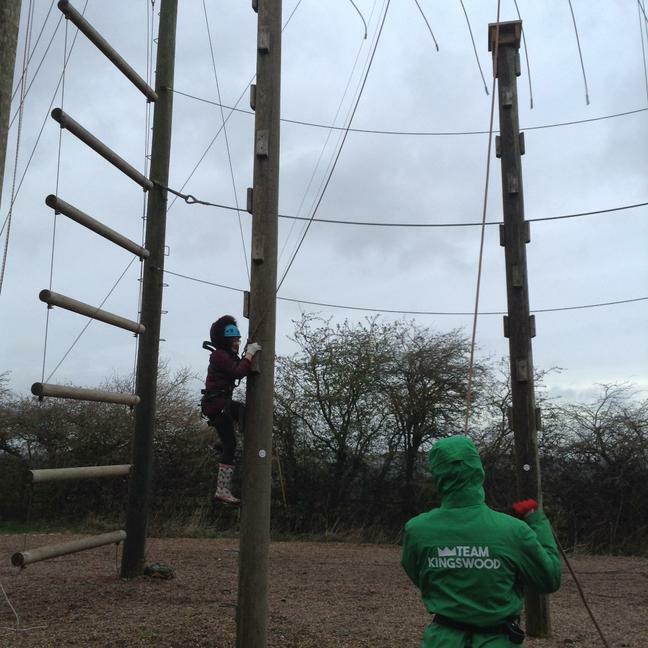 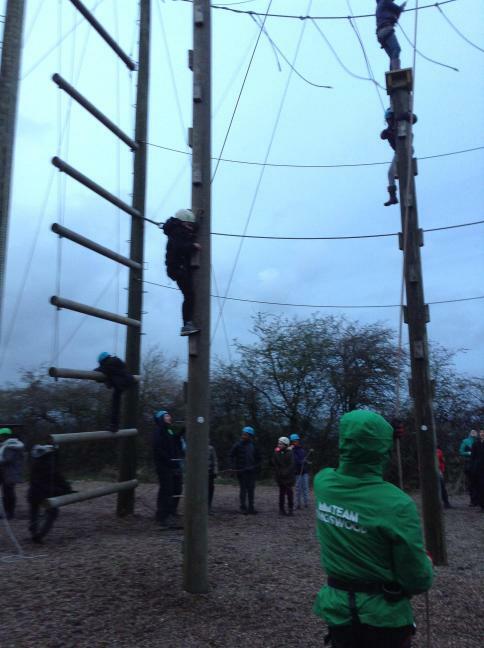 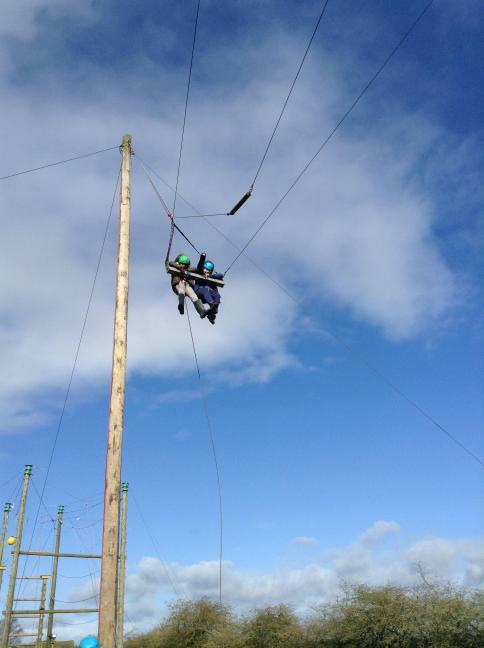 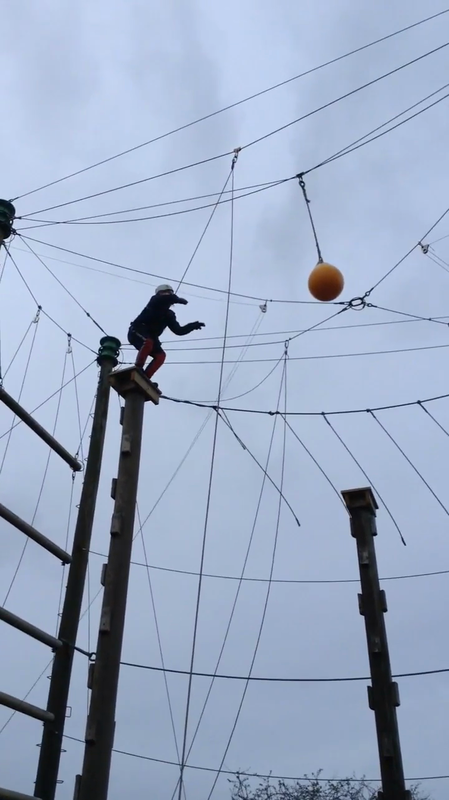 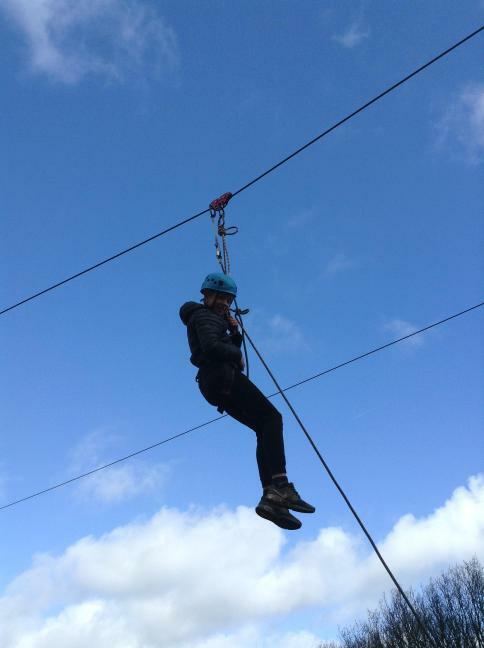 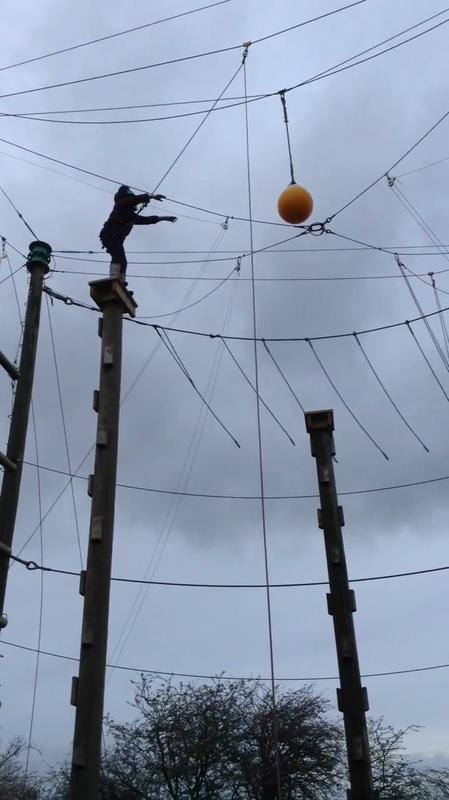 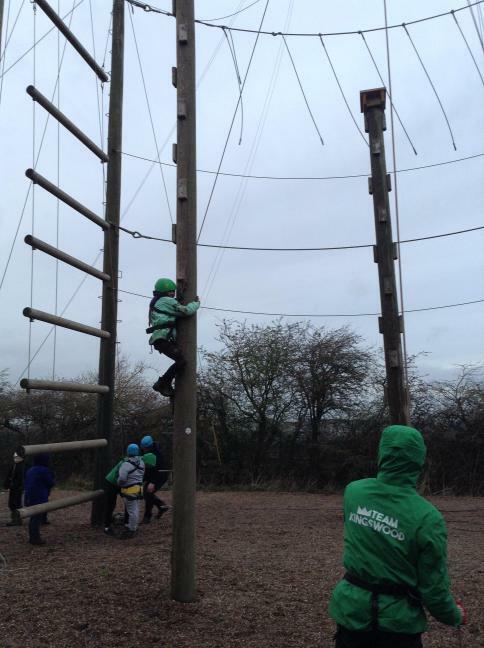 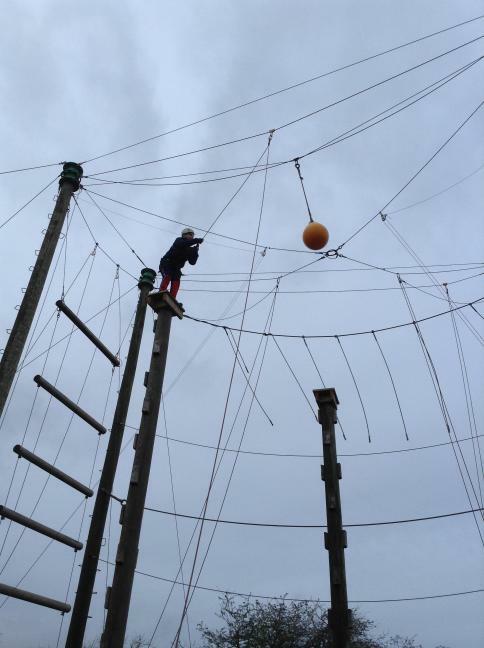 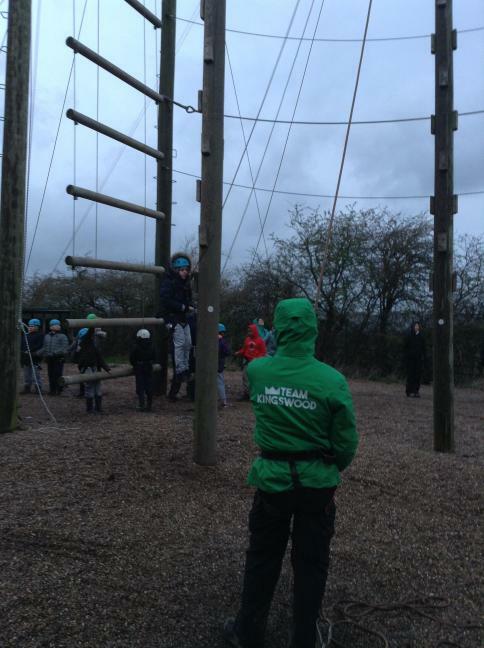 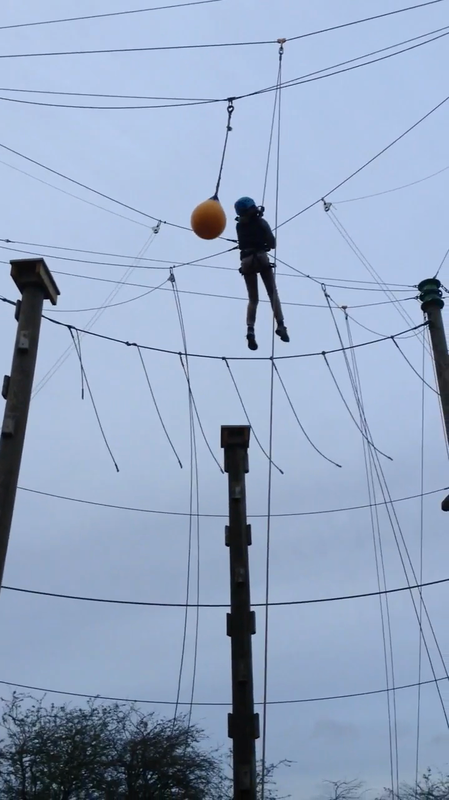 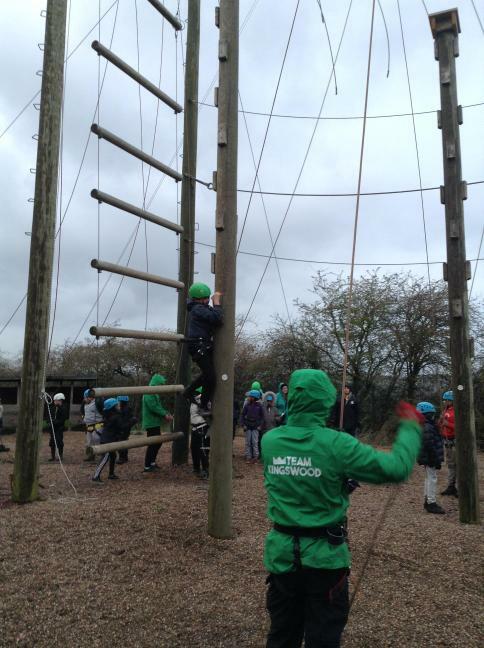 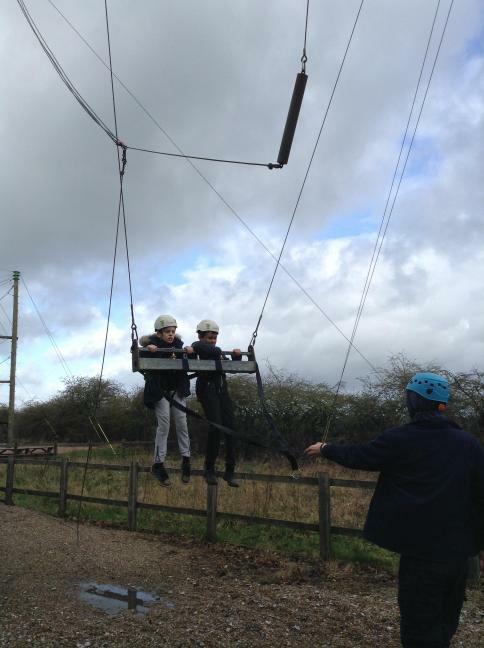 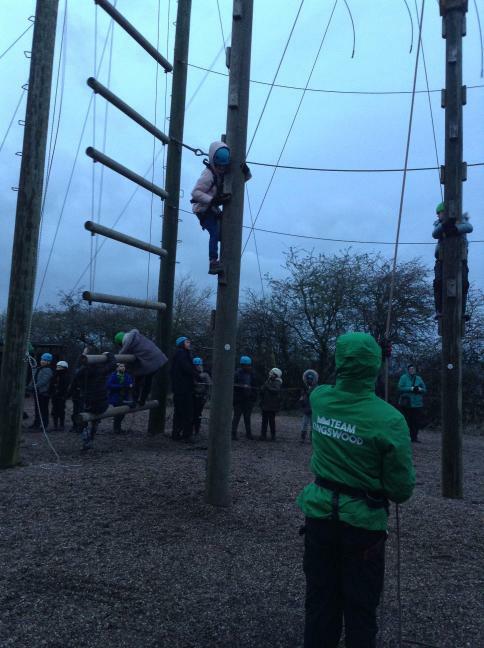 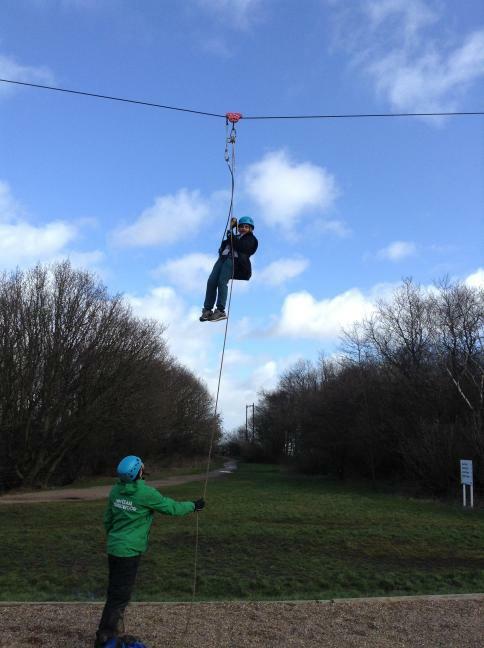 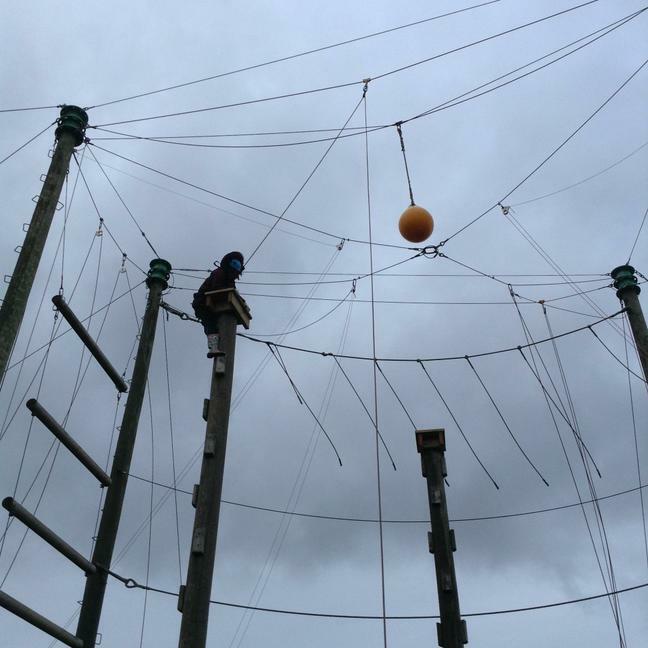 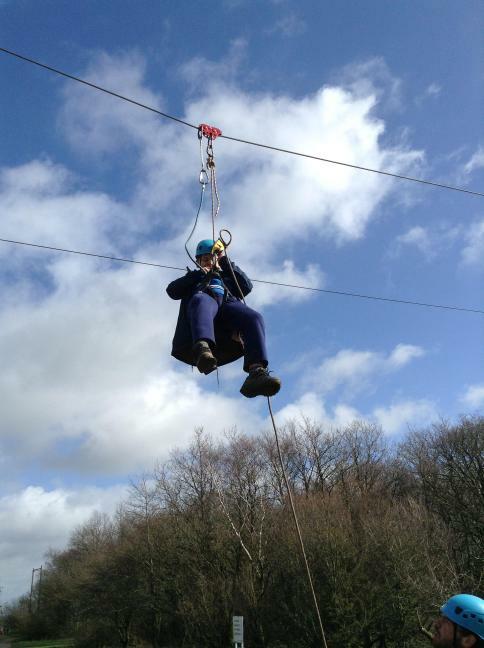 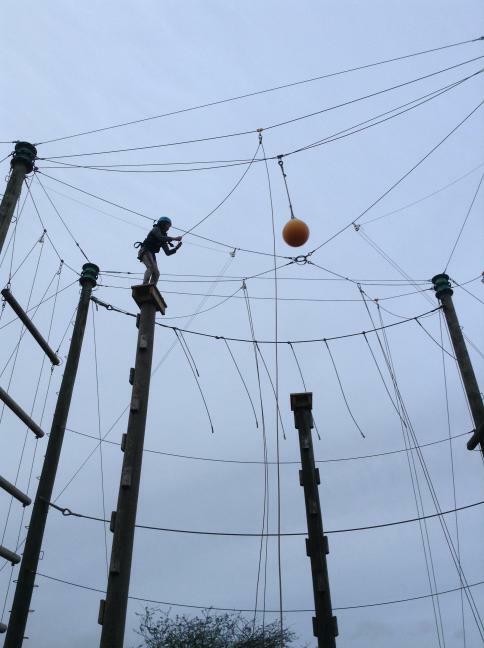 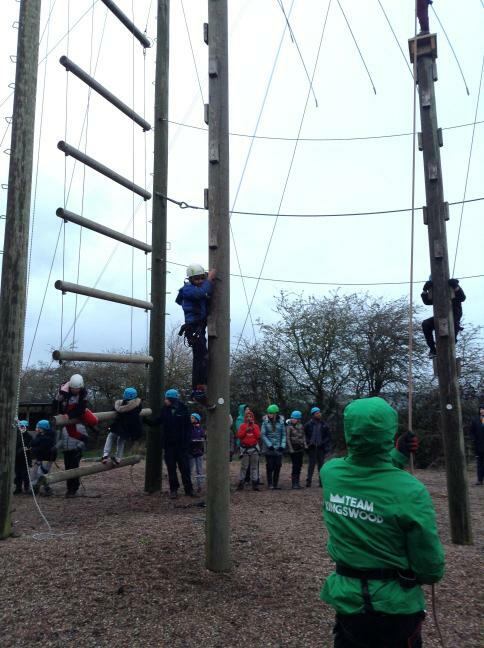 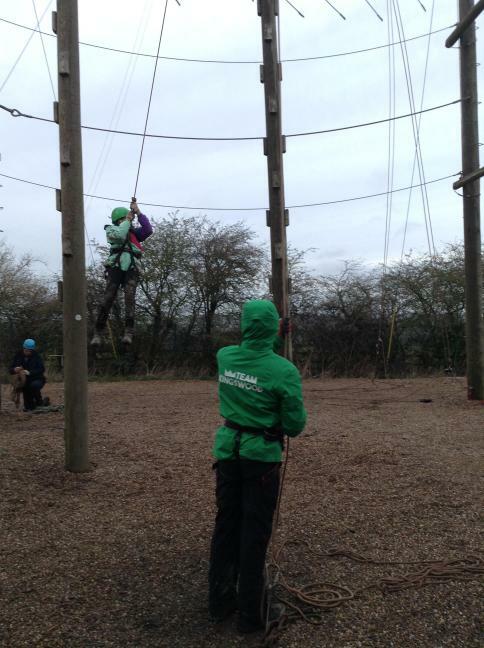 LEAP OF FAITH! 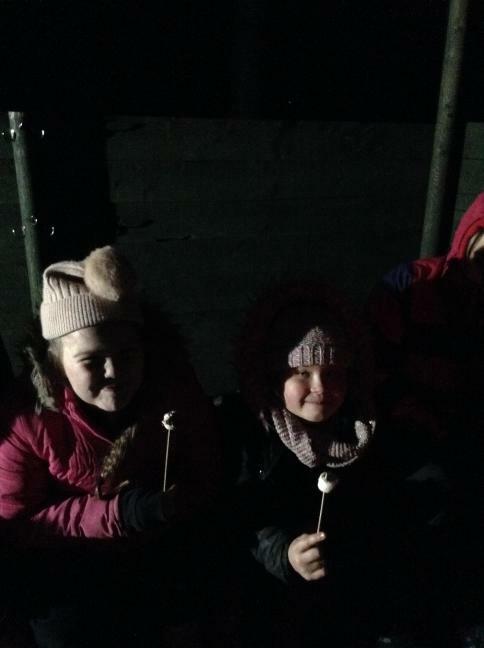 Toasting marshmallows on Burnie (the campfire) while telling jokes and singing songs... Moose... Alpaca... Moose, Moose... Alpaca, UNICORN! 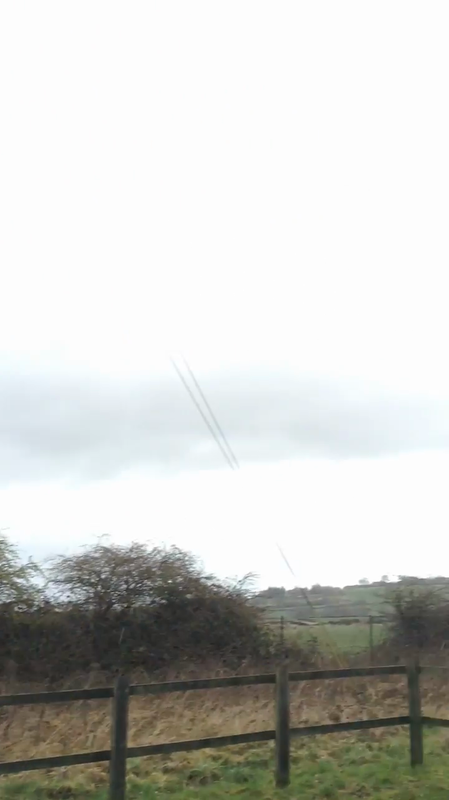 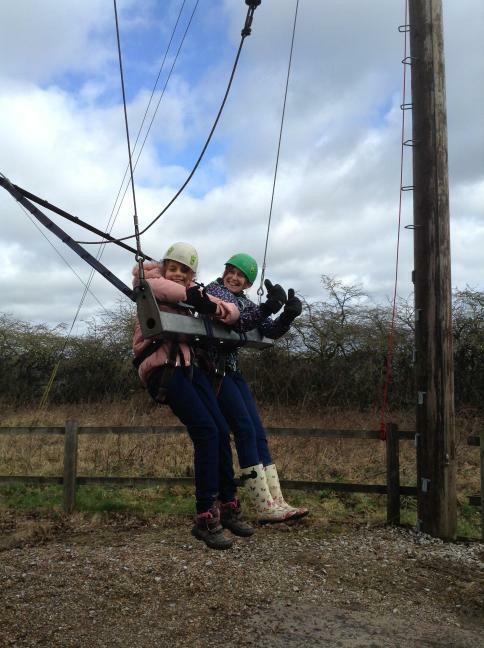 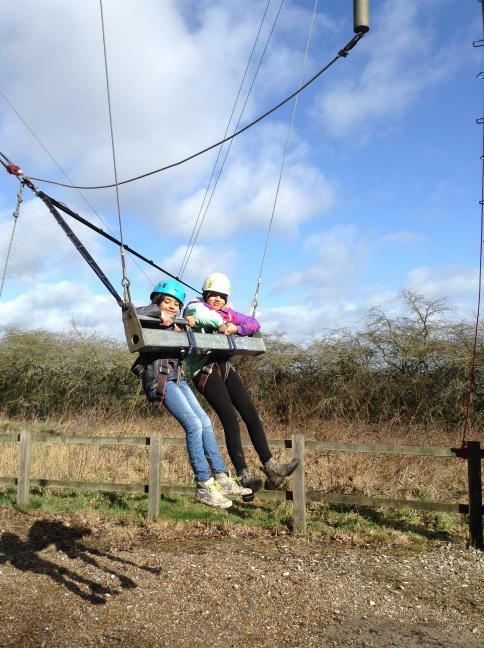 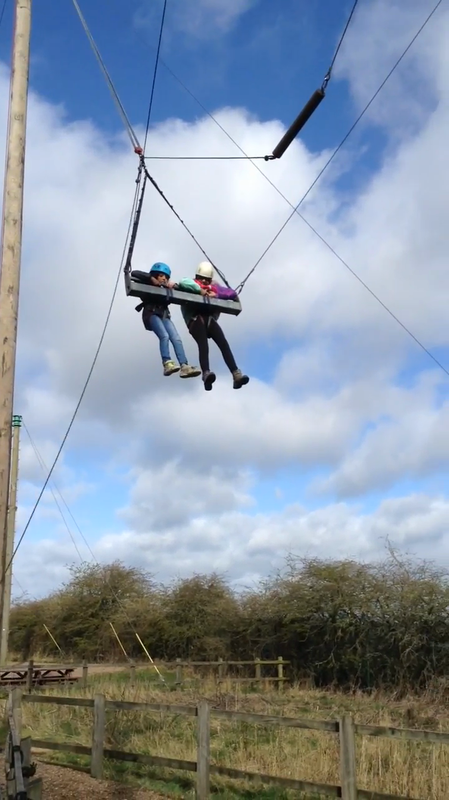 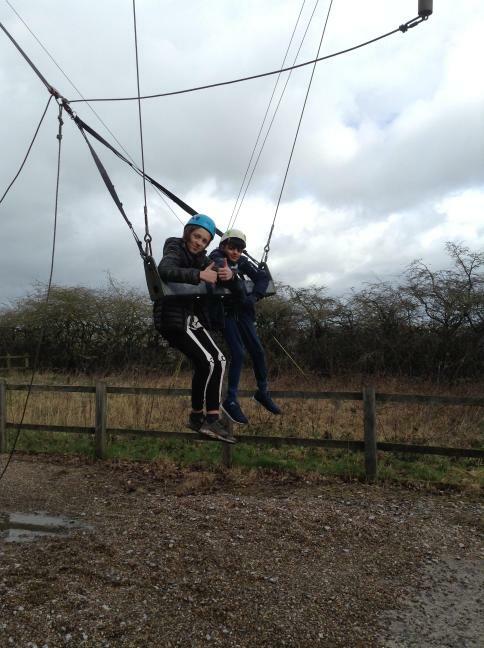 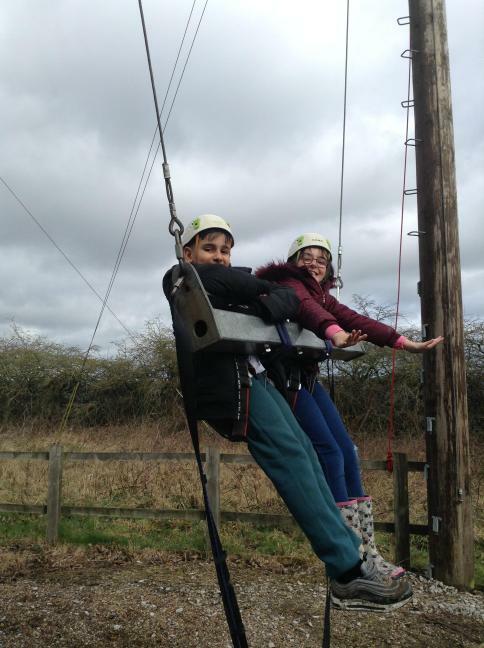 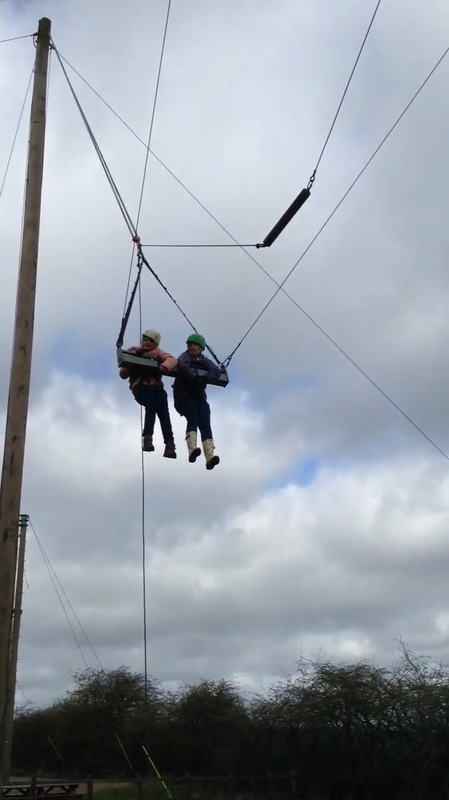 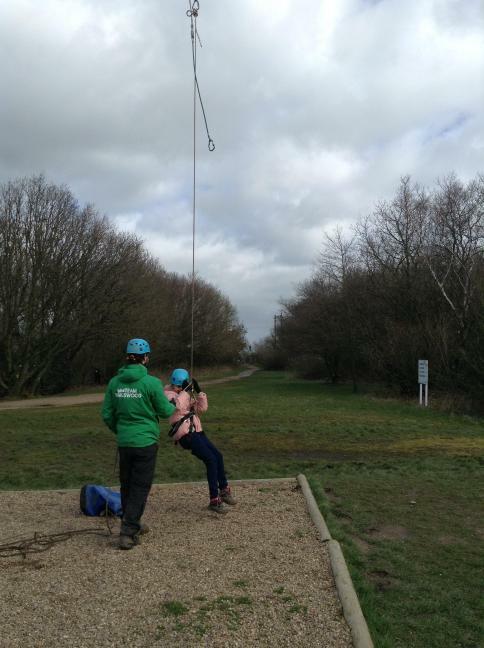 Zip lining in VERY blustery weather! 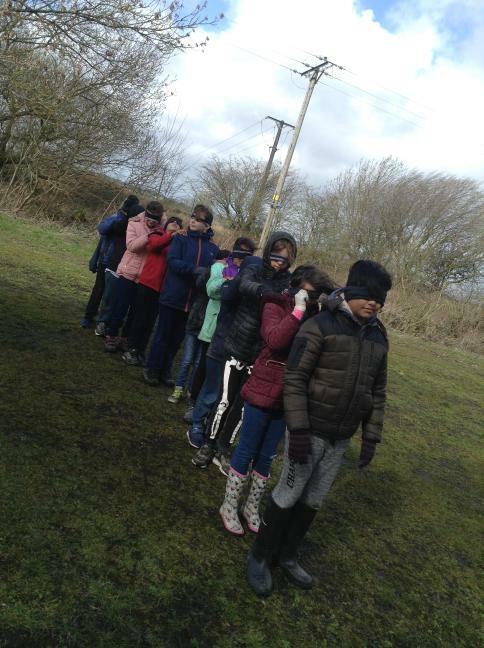 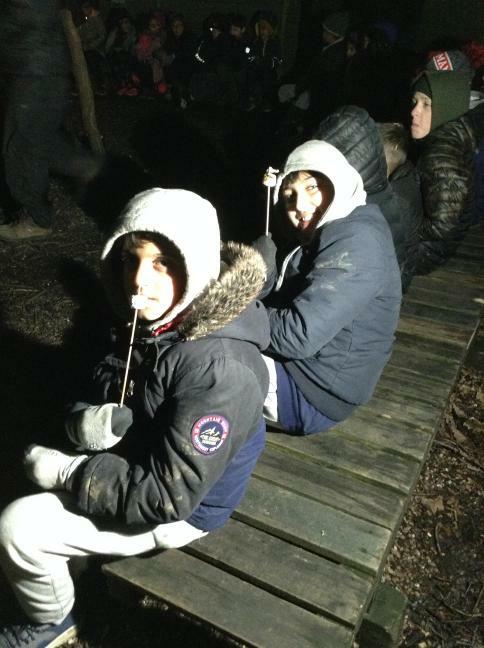 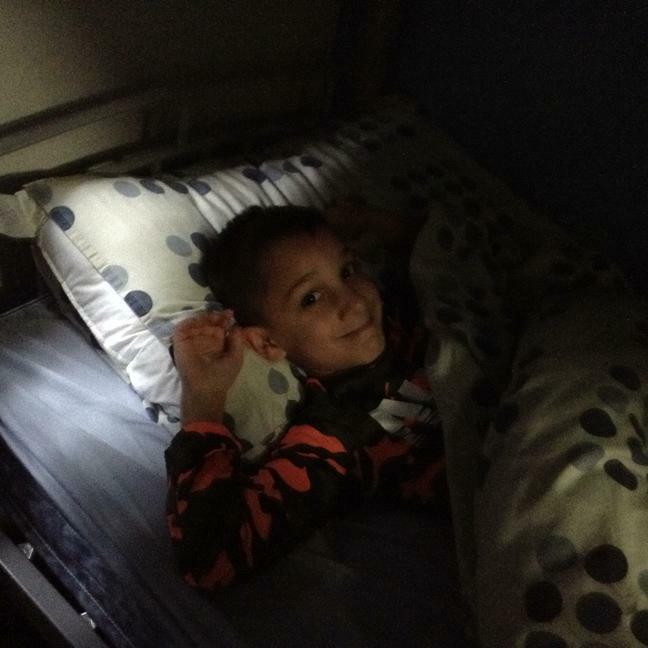 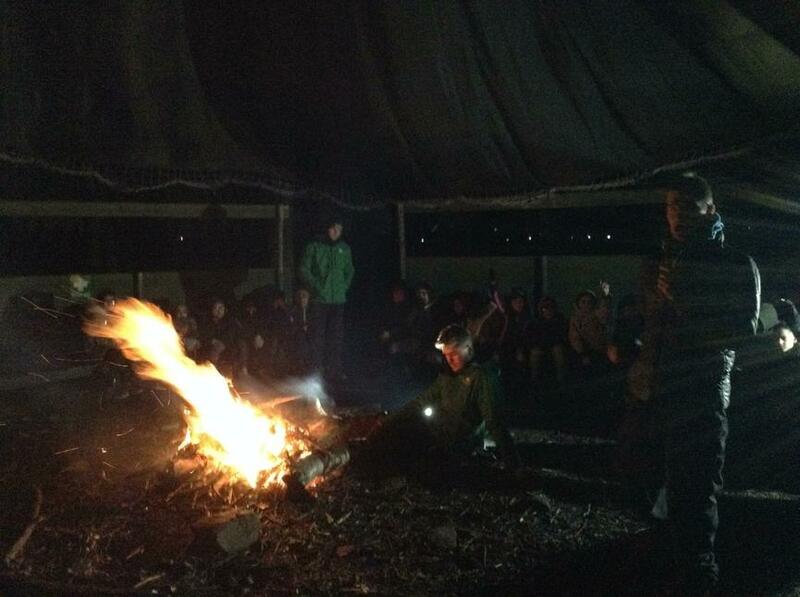 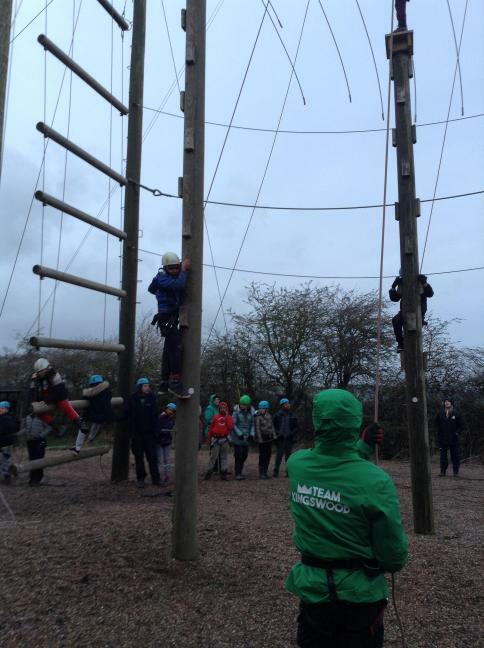 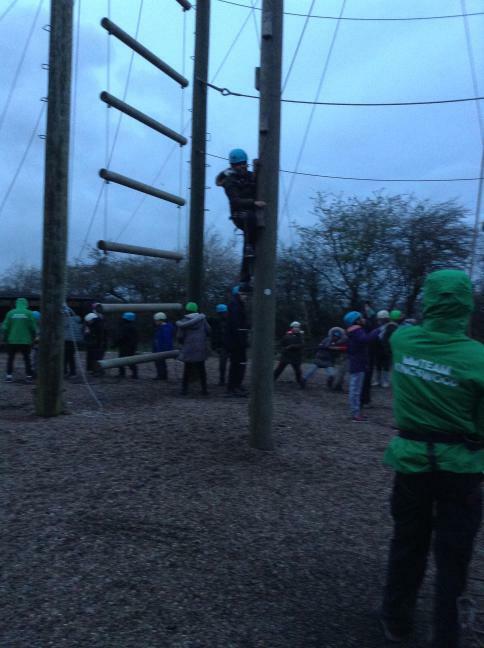 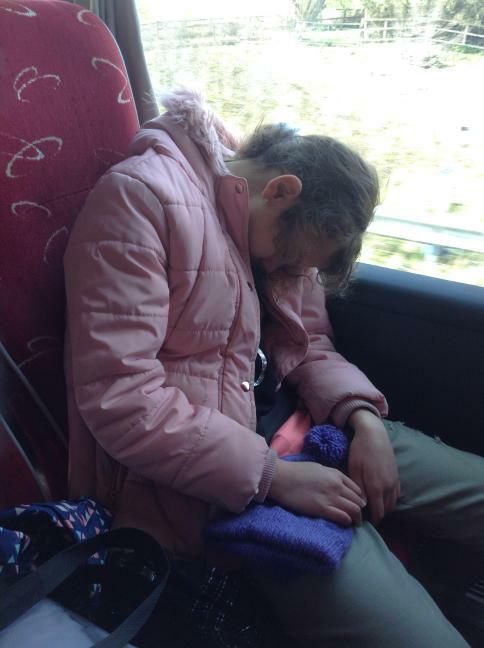 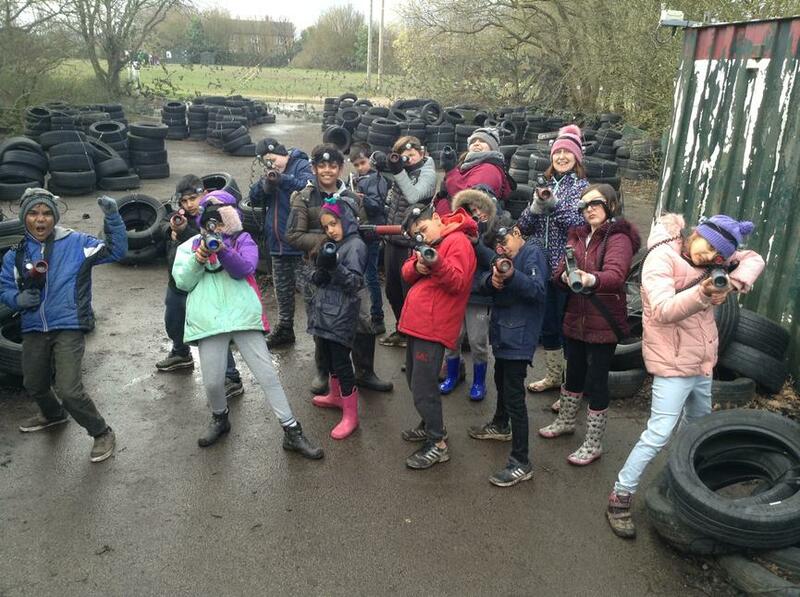 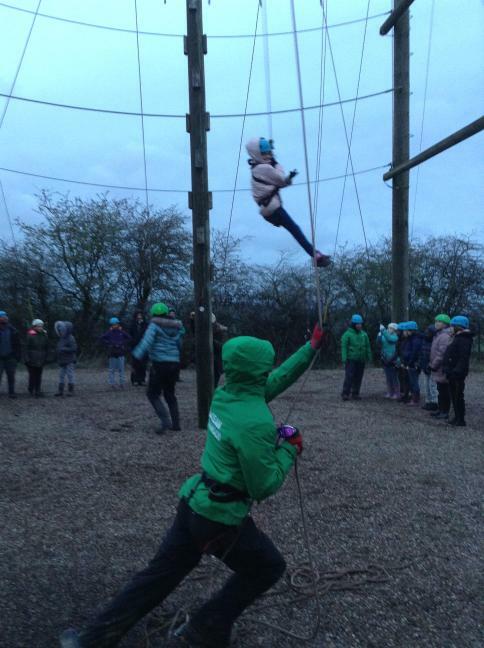 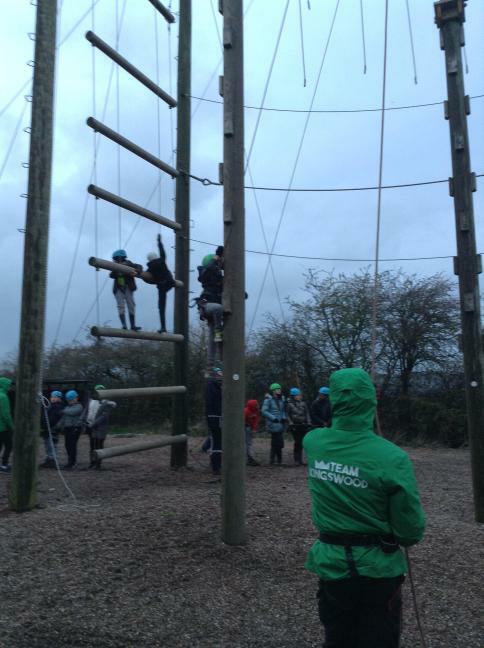 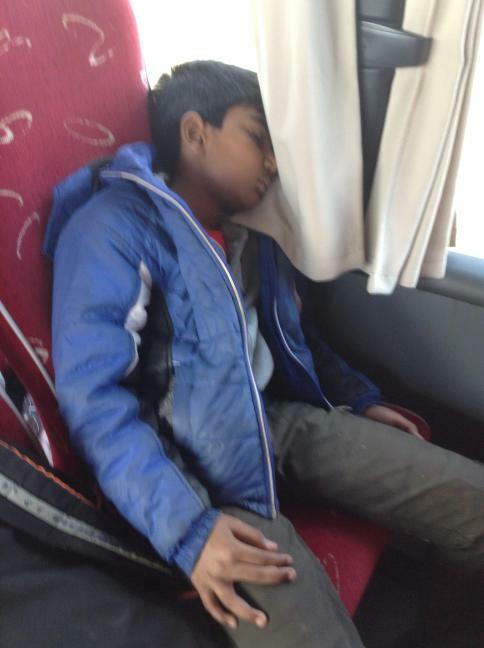 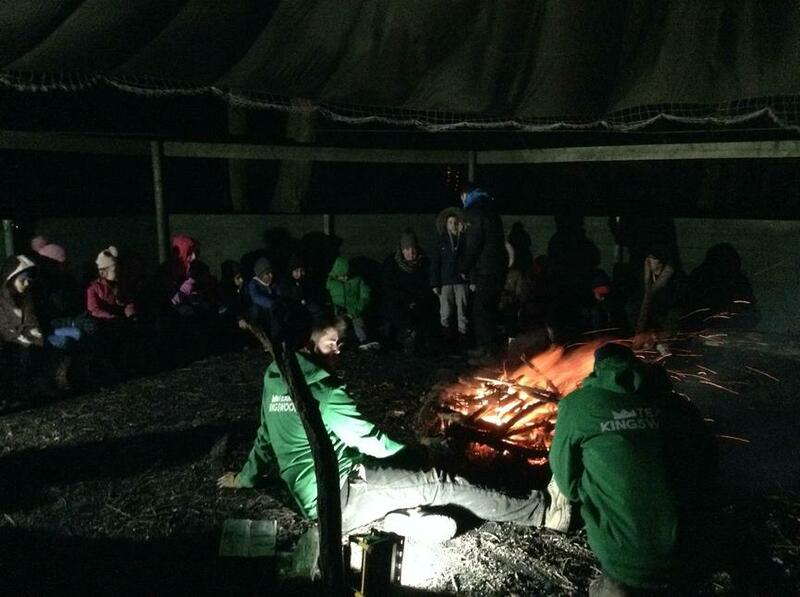 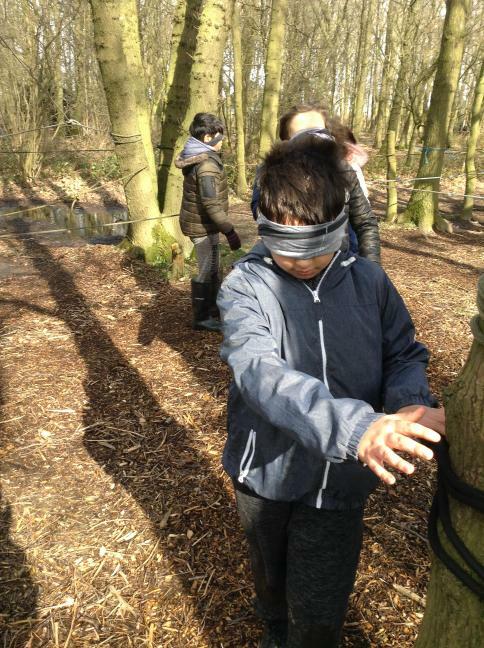 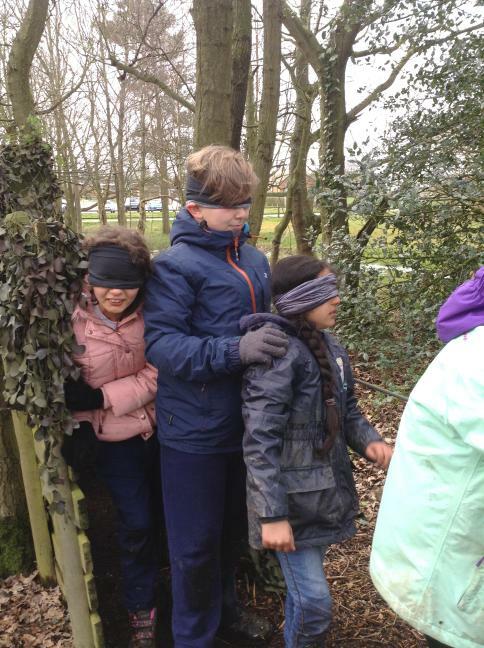 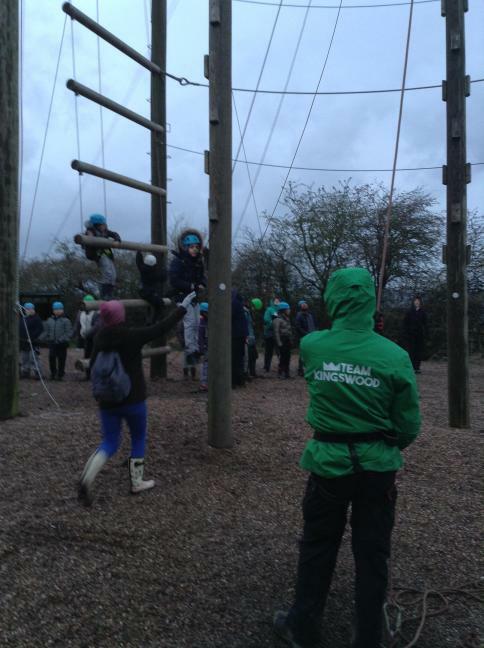 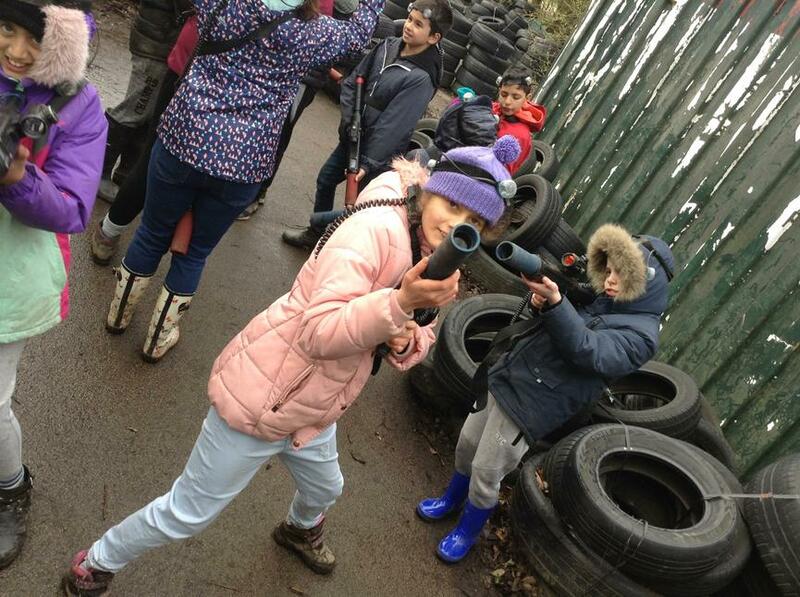 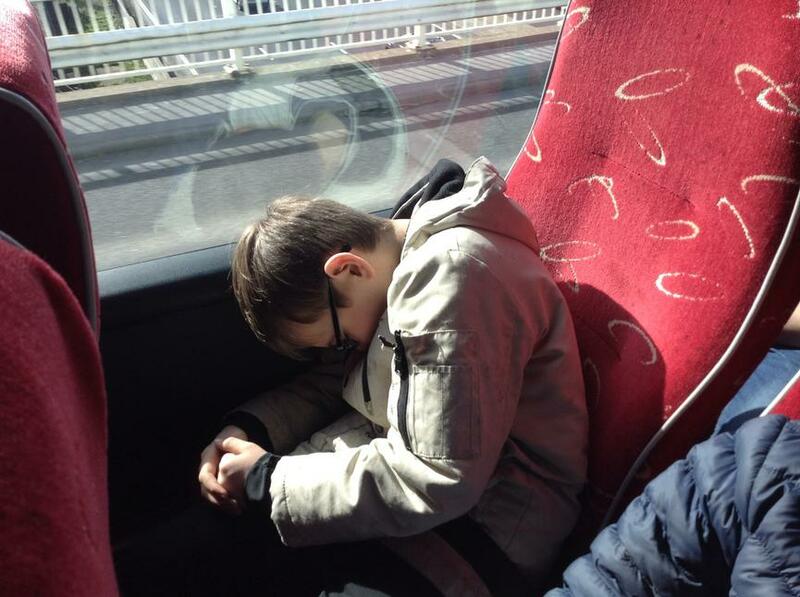 Nightline...Hilarious for the teachers to watch, not so funny for the children! 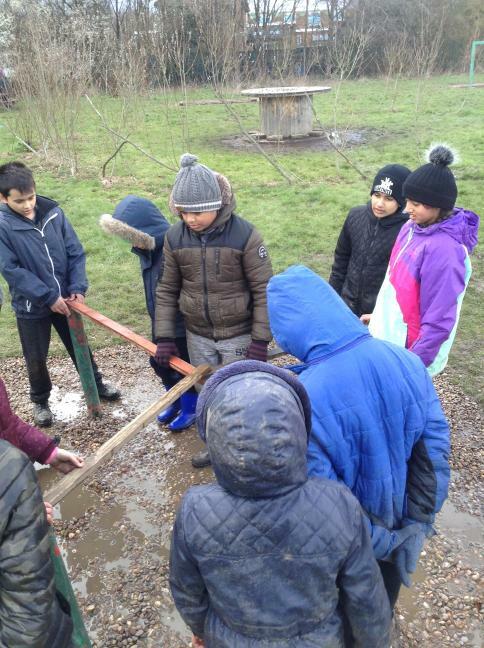 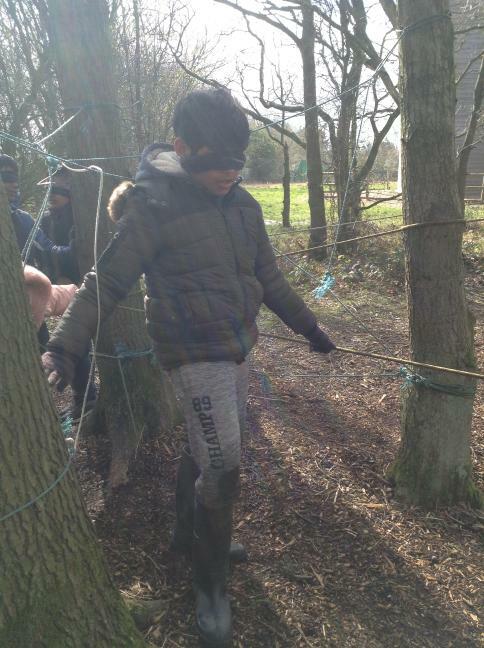 Using teamwork and communication to solve problems. 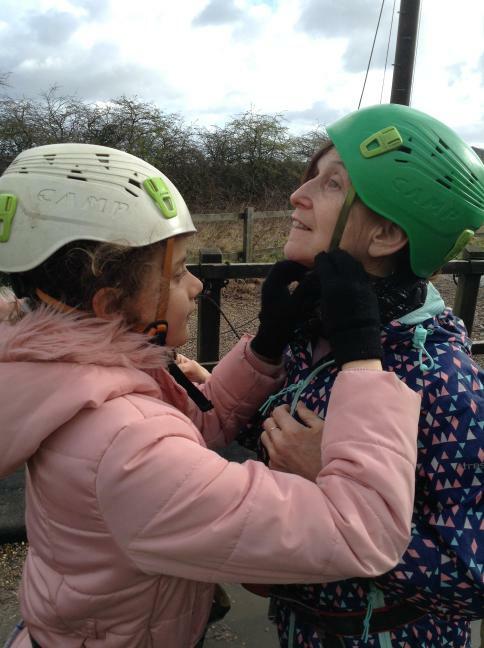 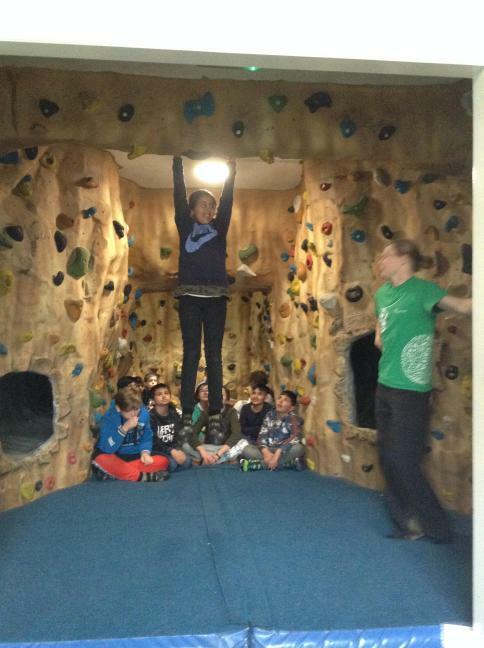 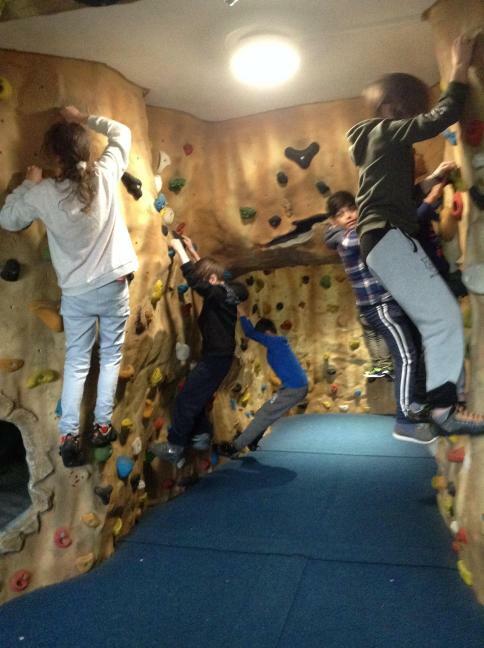 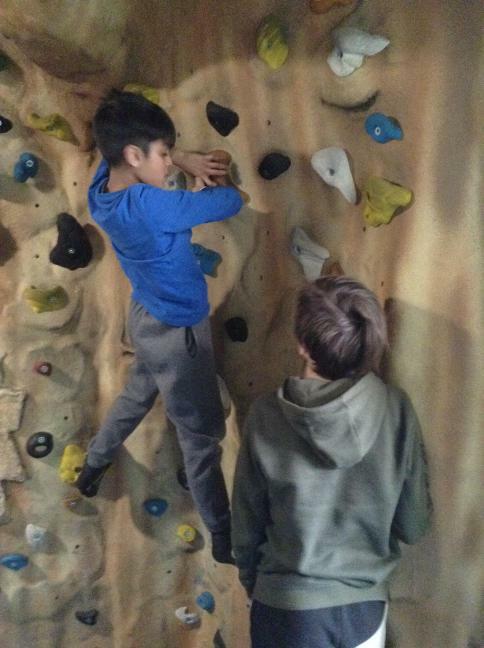 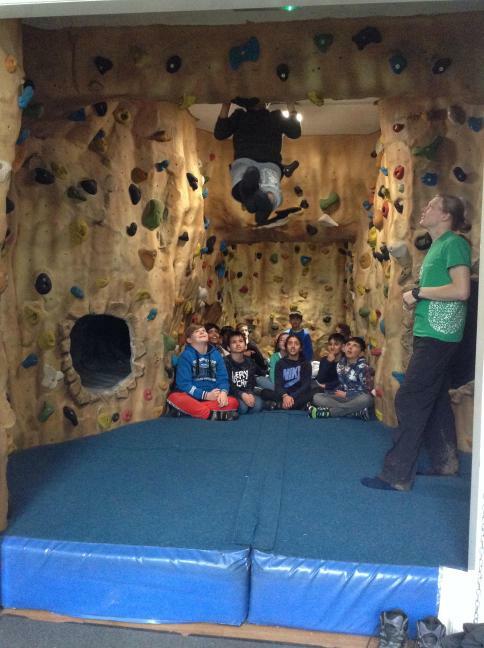 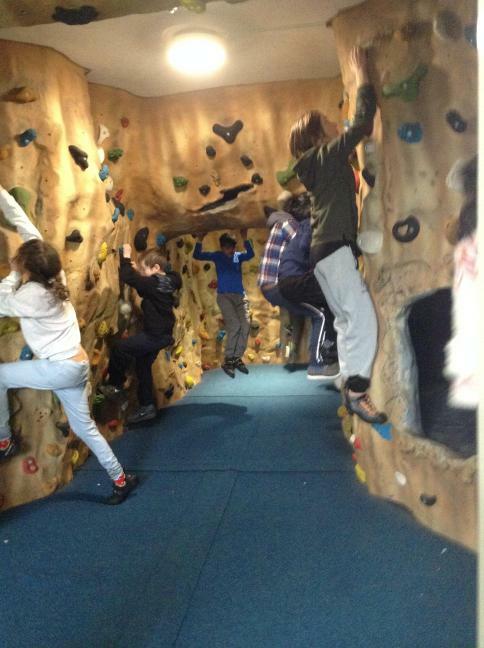 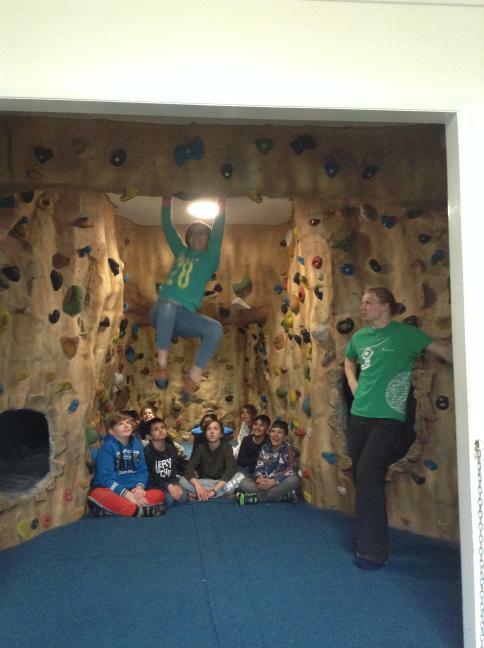 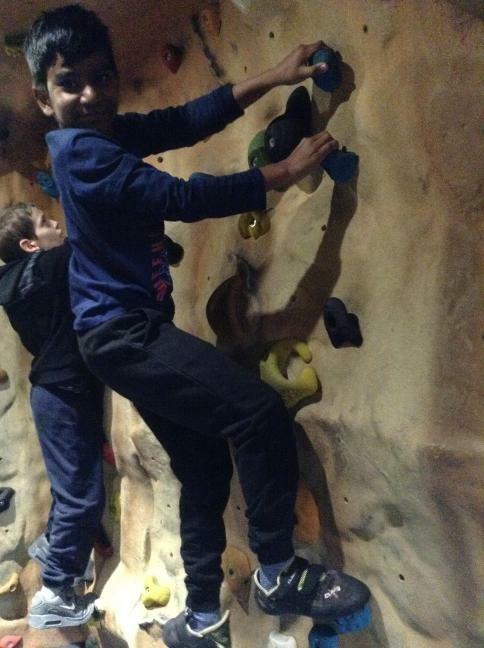 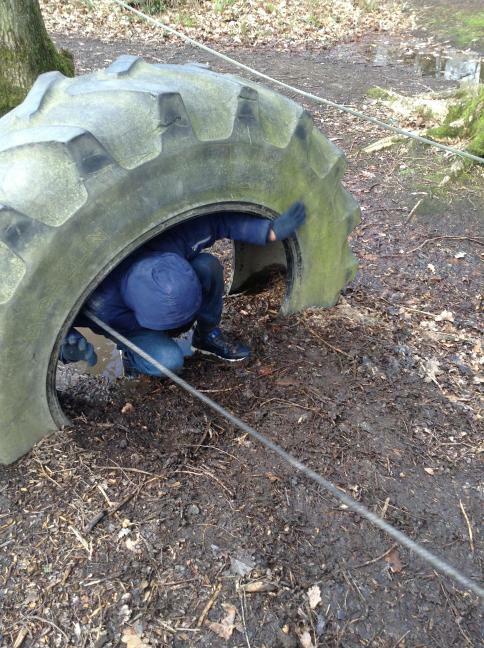 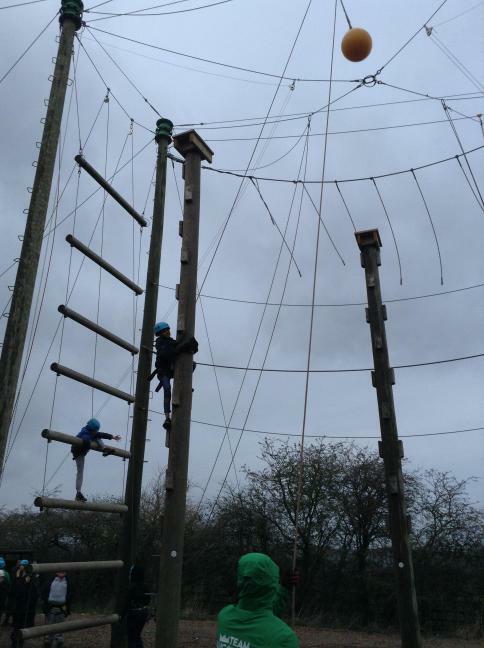 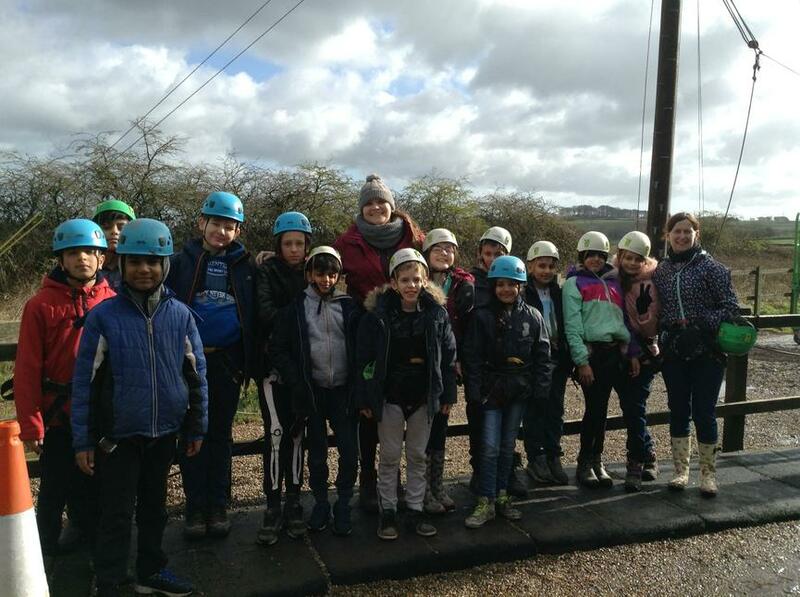 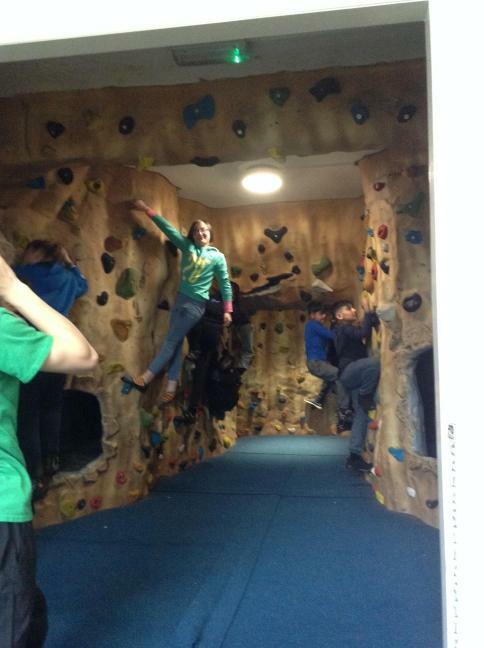 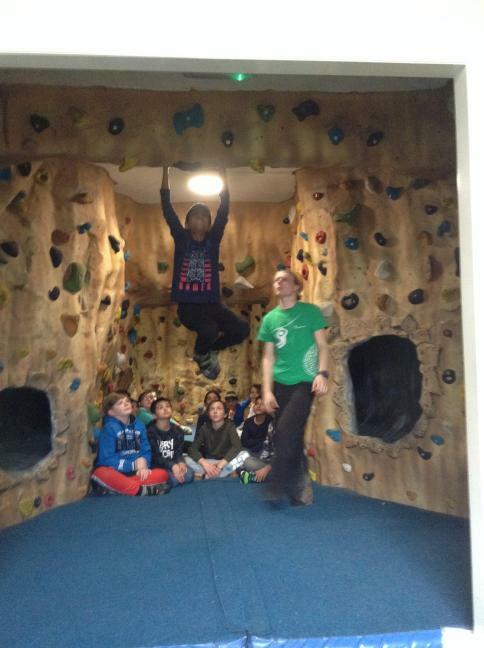 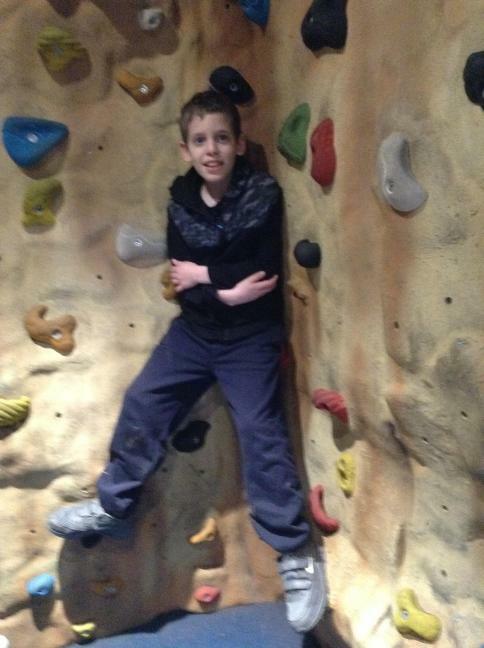 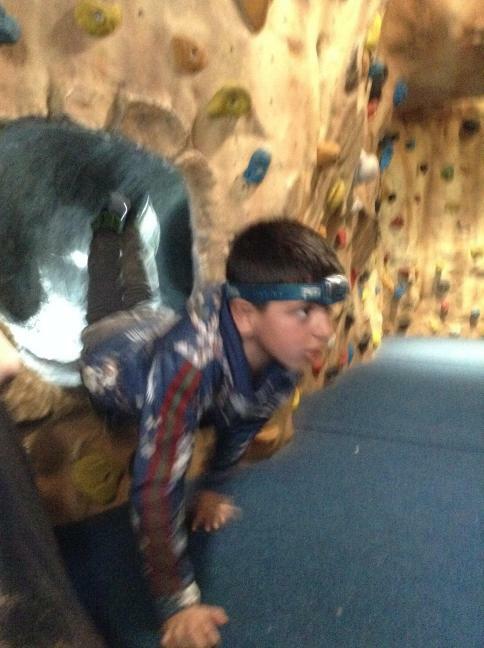 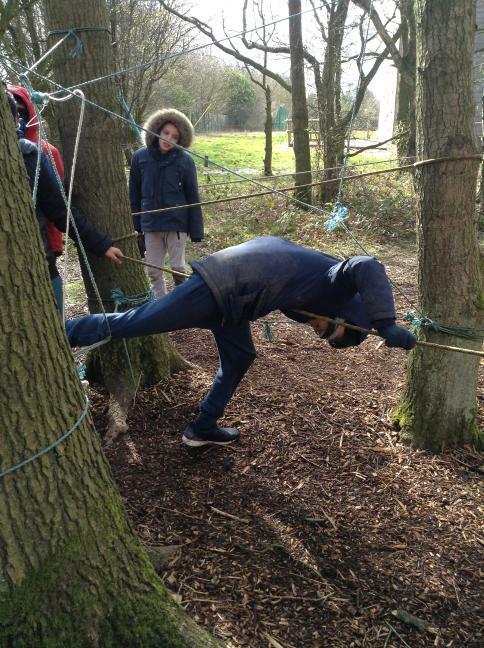 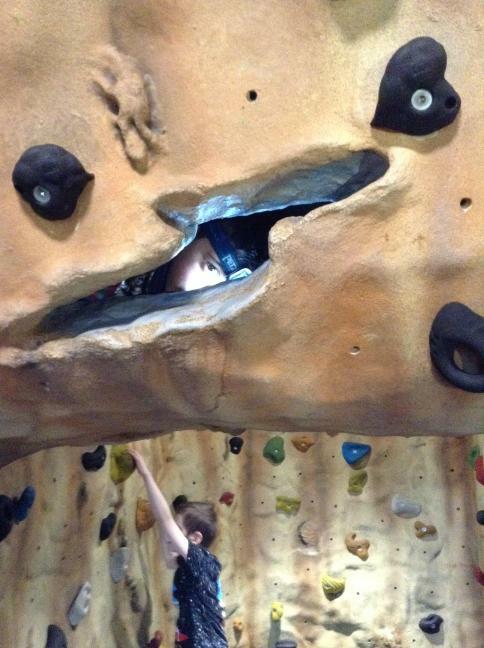 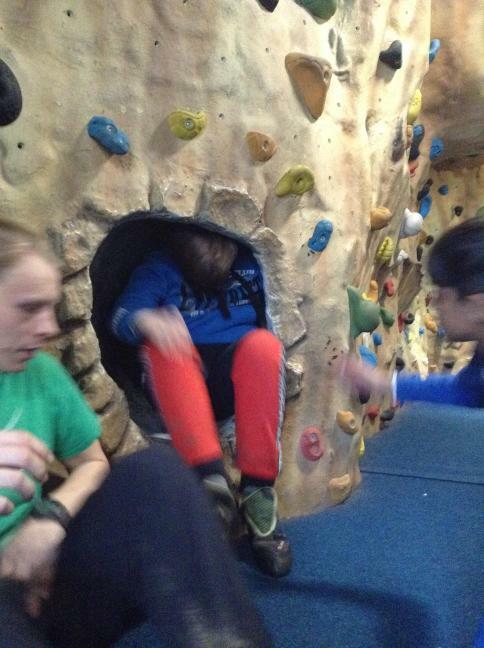 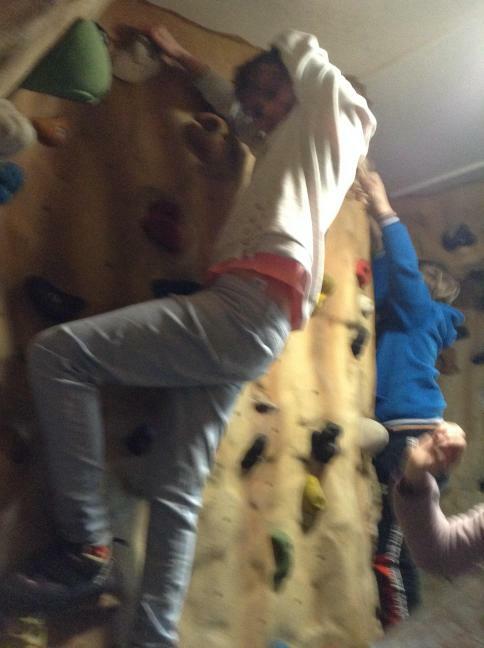 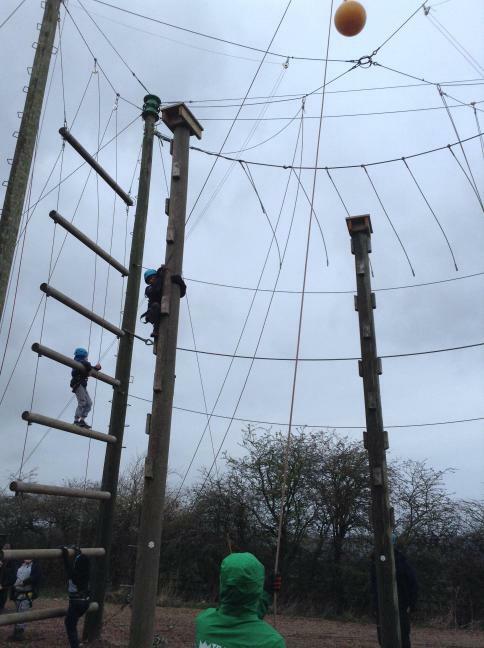 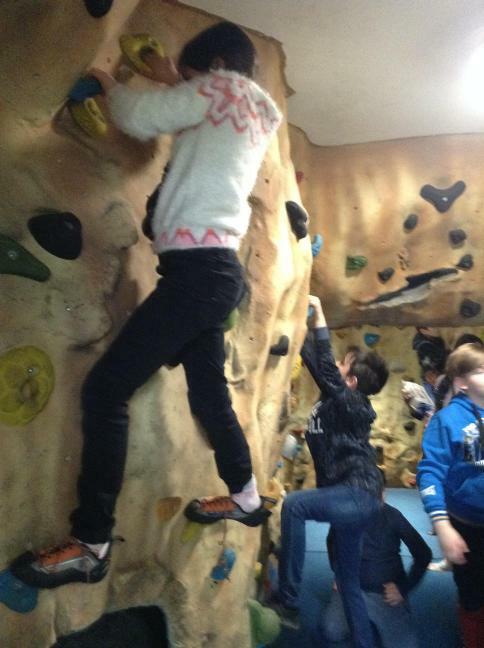 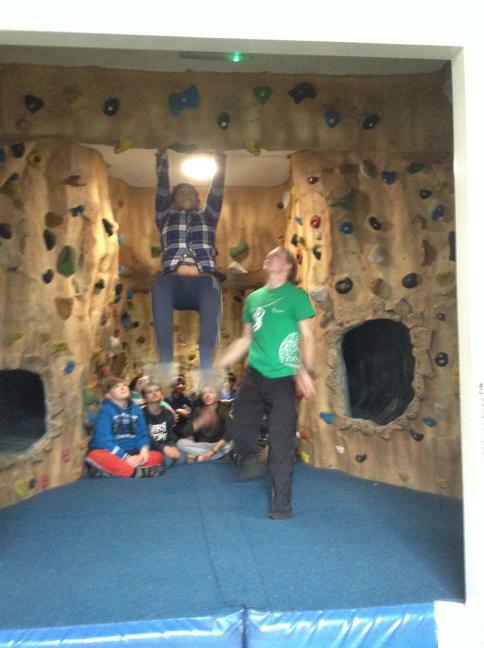 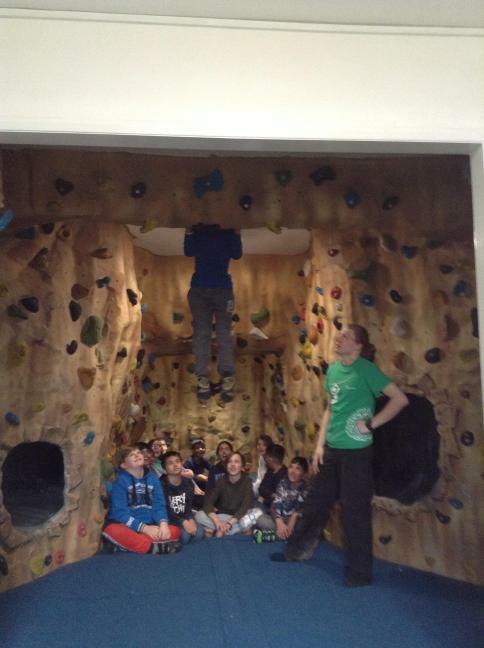 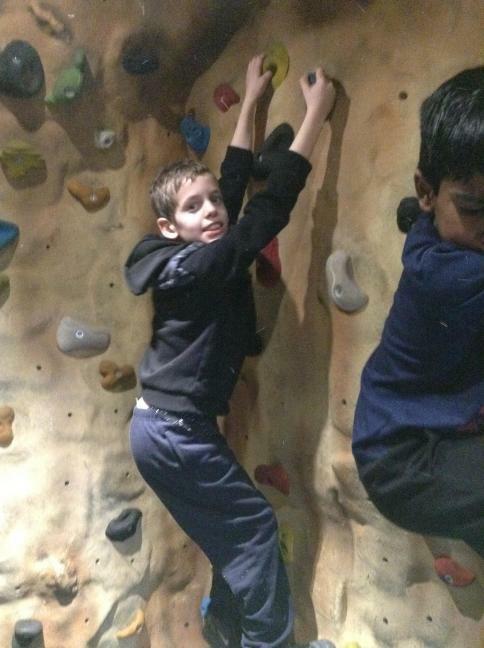 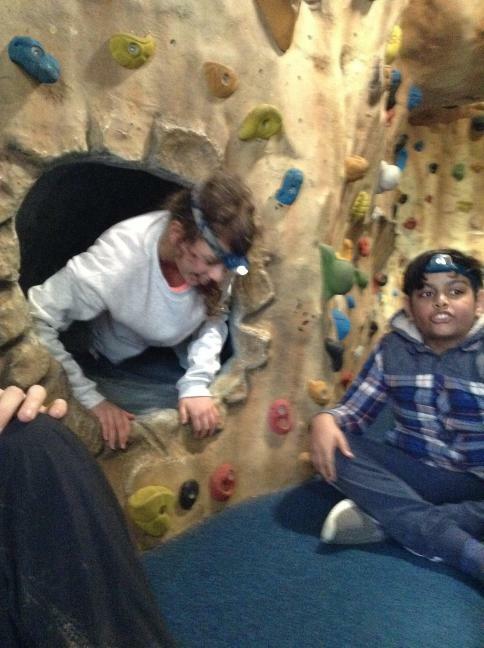 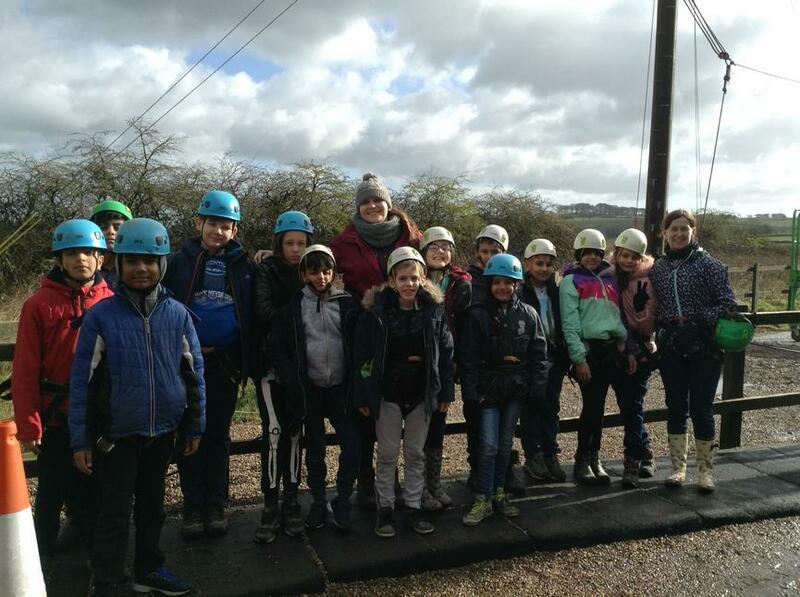 Bouldering and caving gave us a chance to show off our agility and strength. 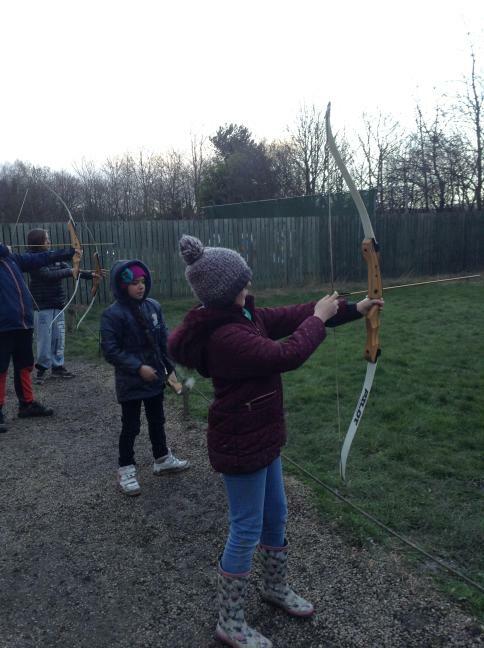 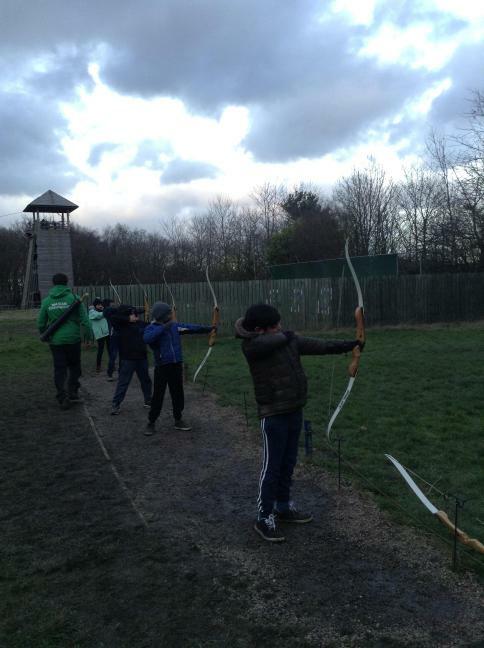 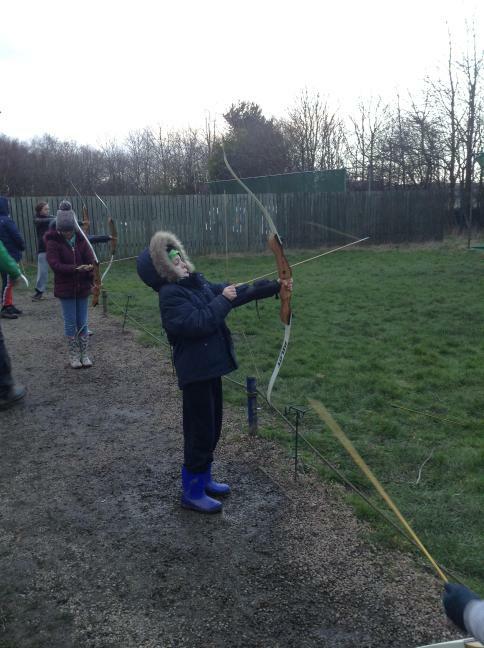 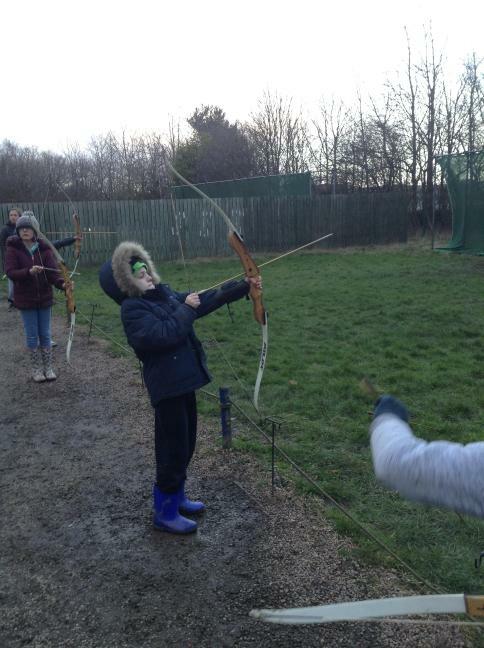 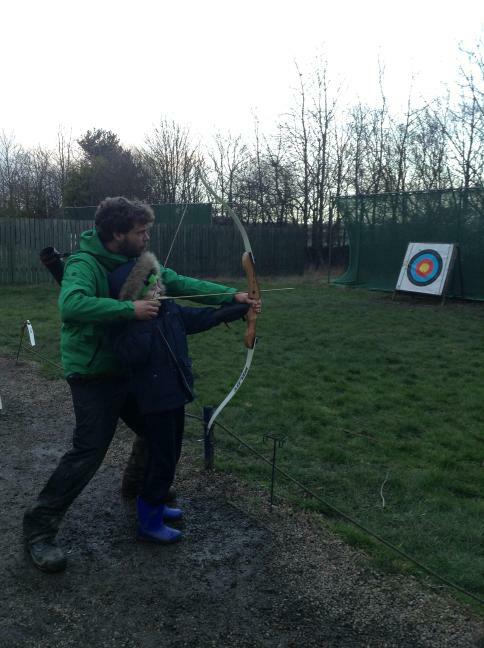 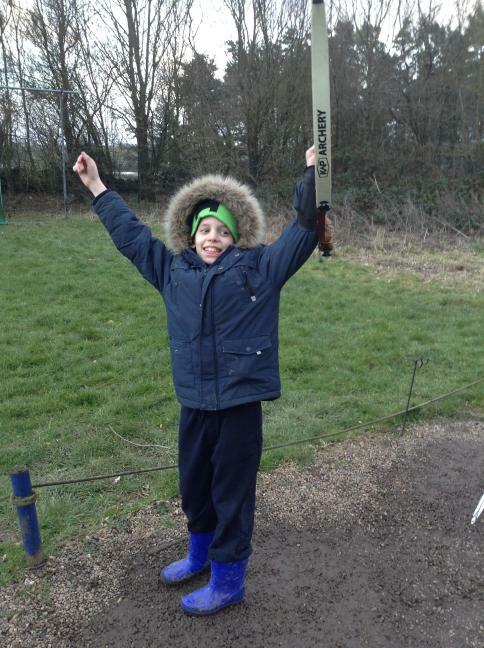 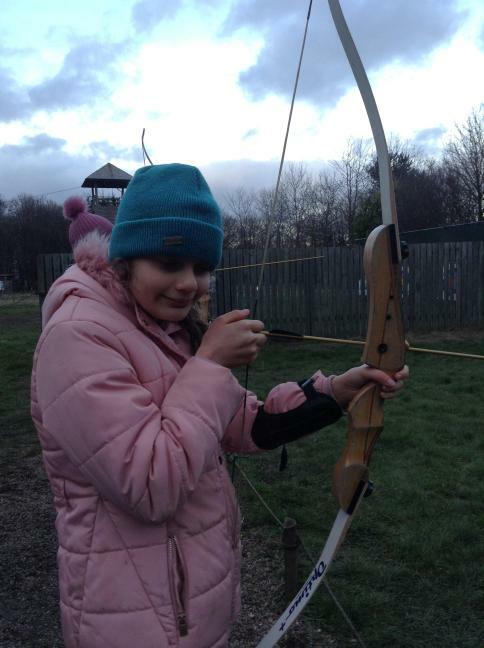 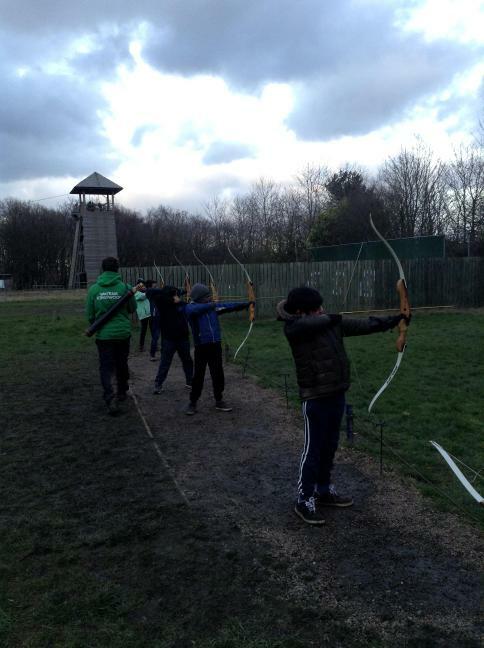 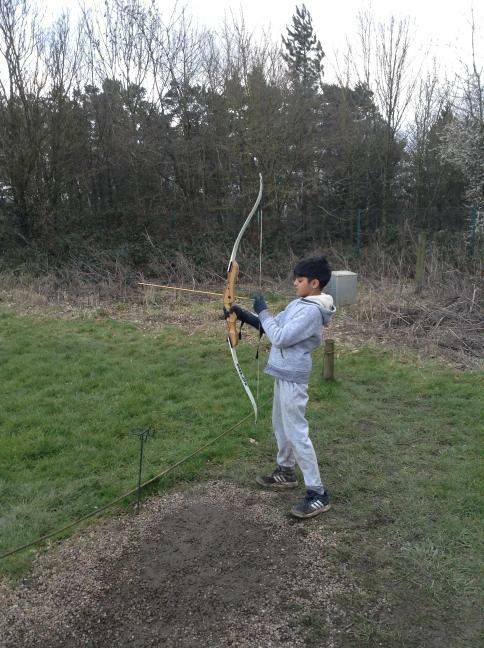 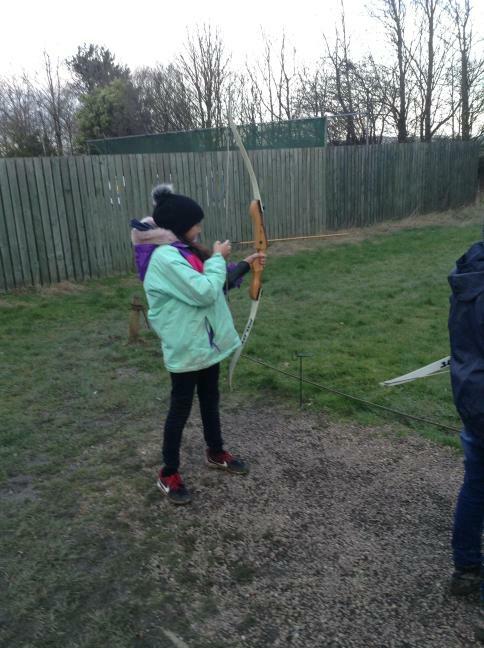 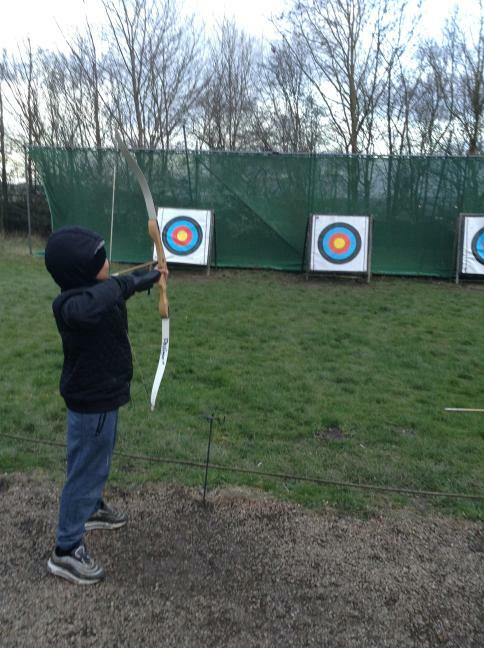 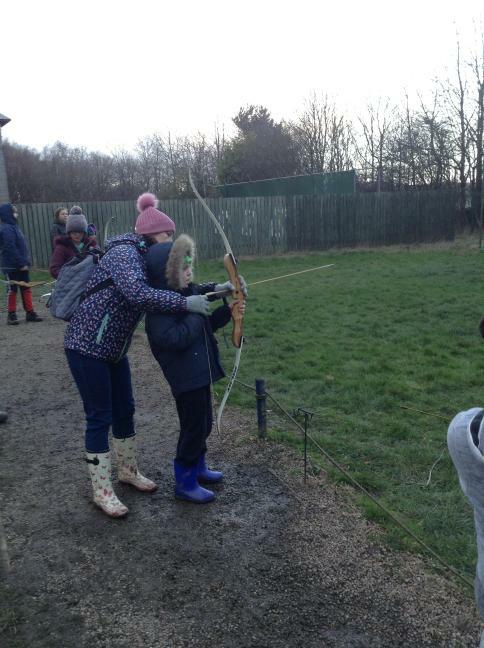 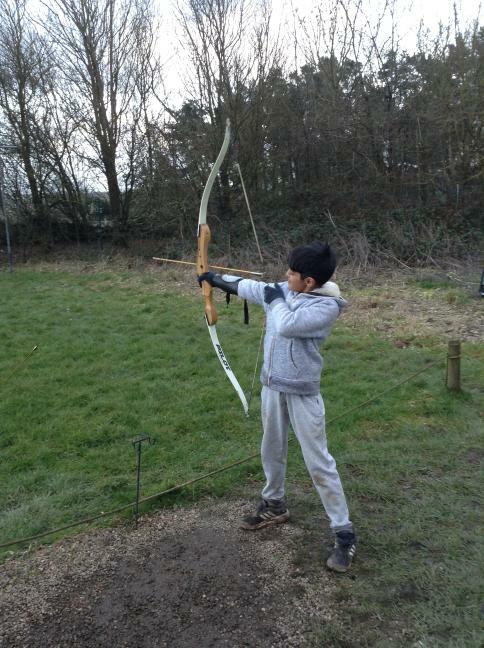 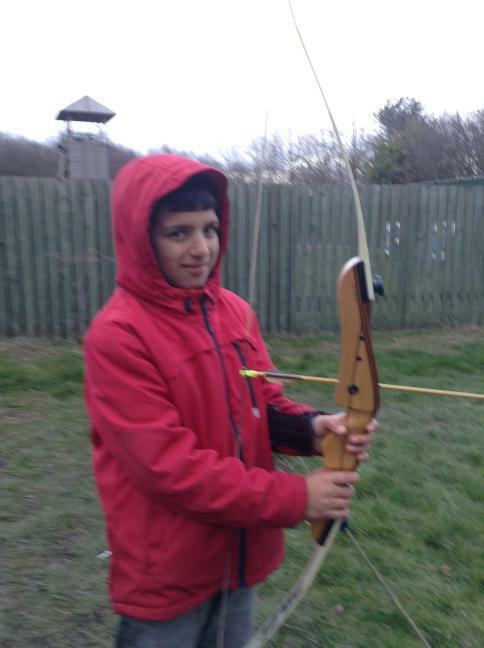 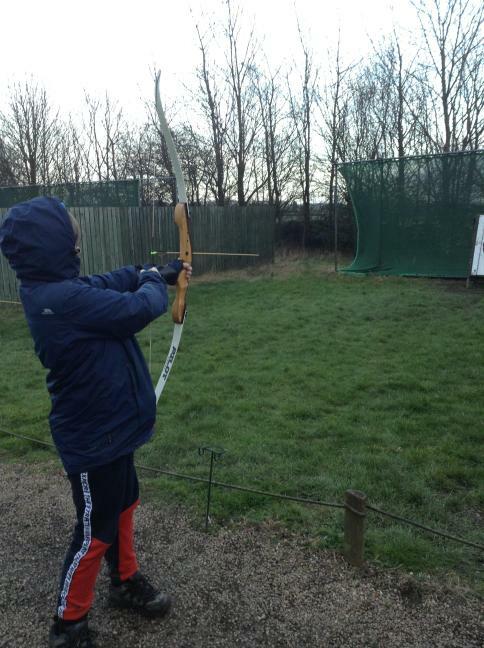 Aiming for gold in archery. 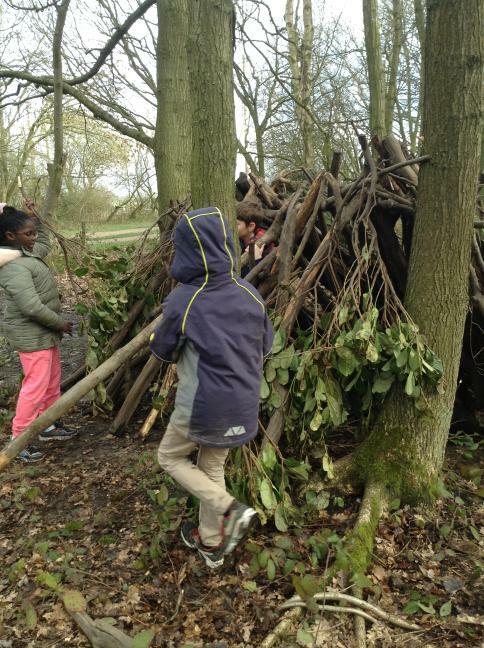 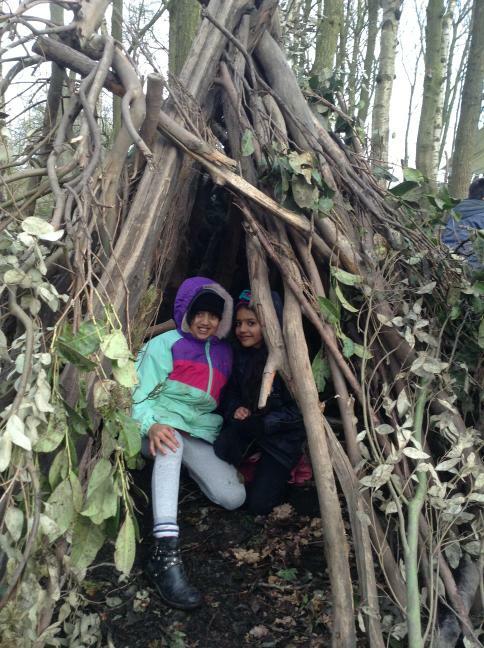 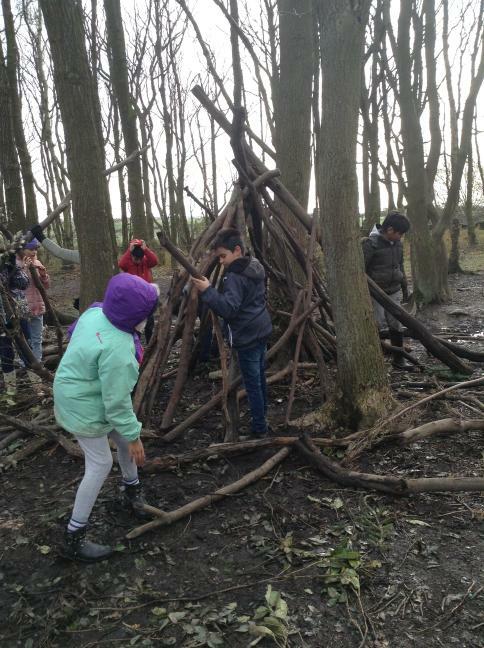 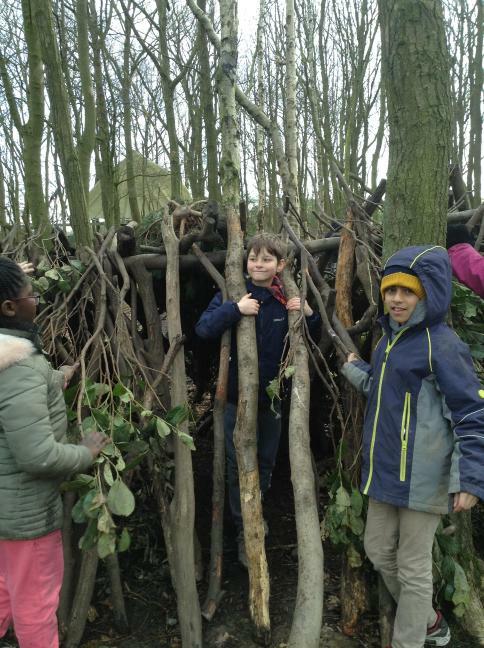 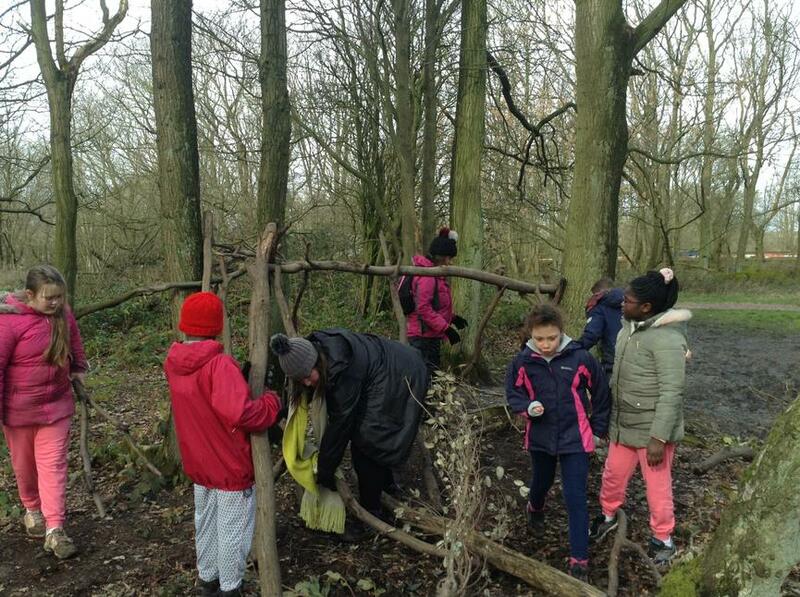 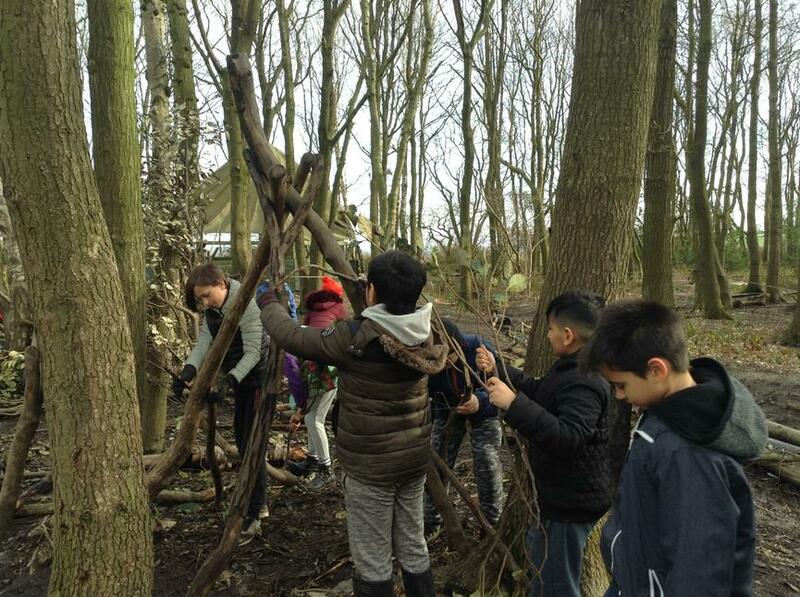 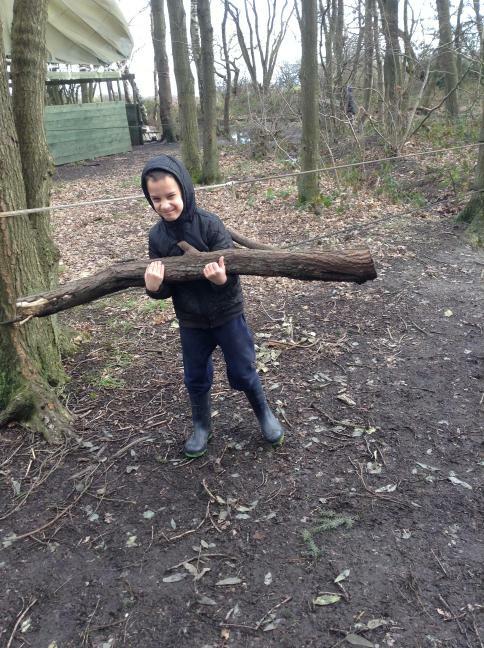 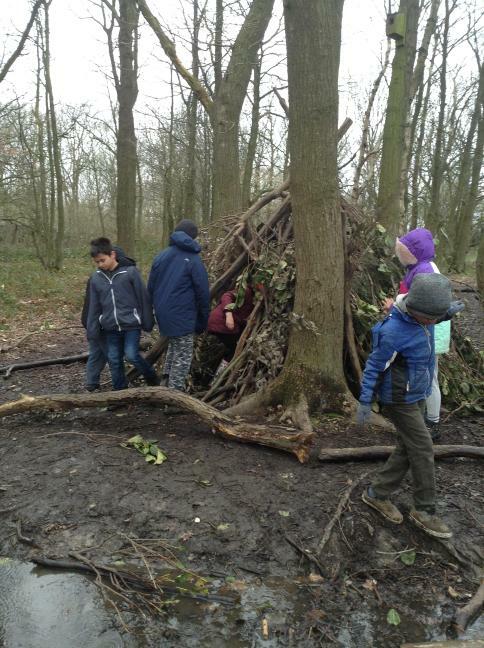 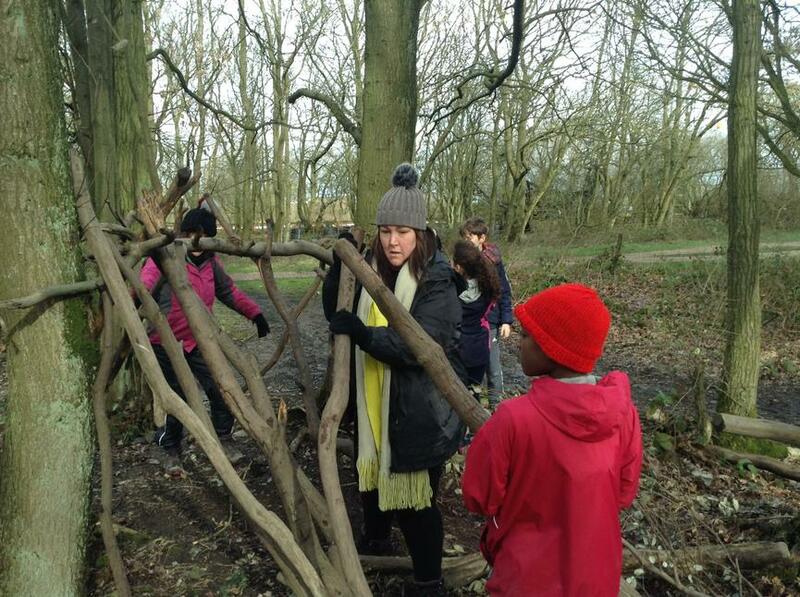 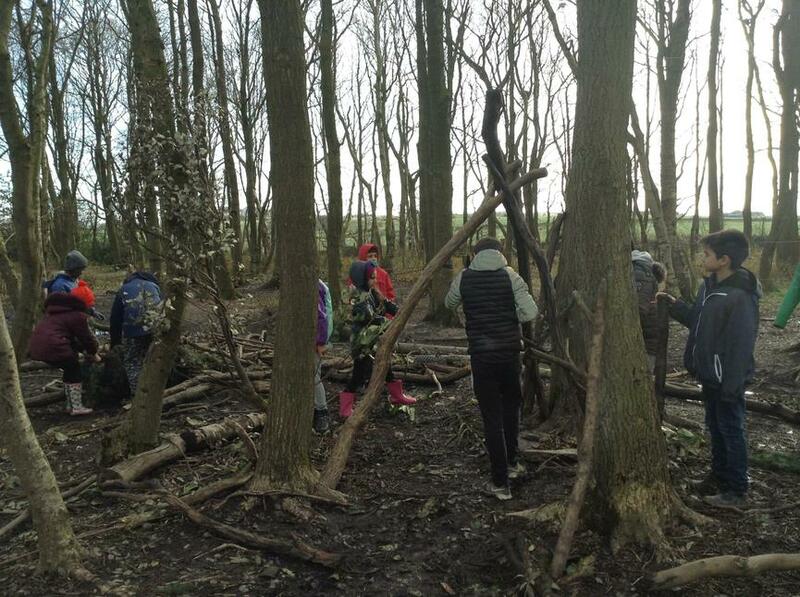 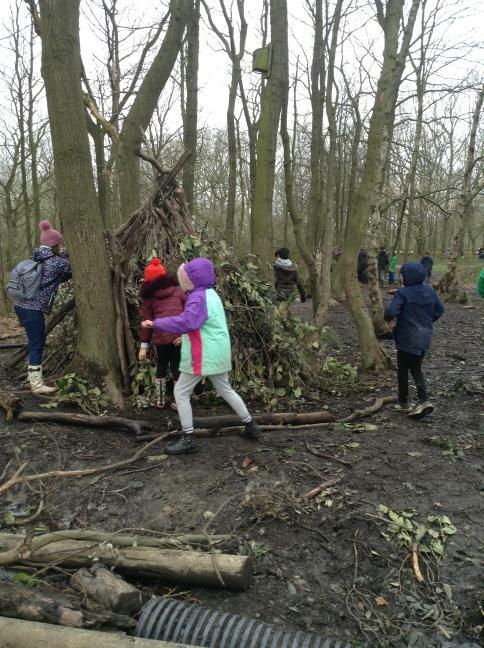 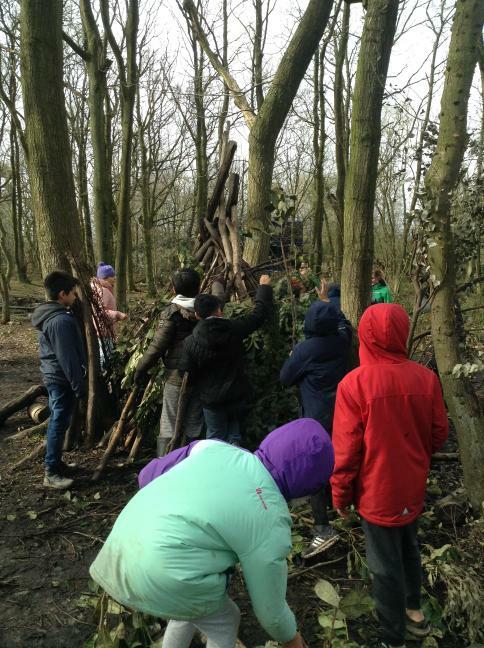 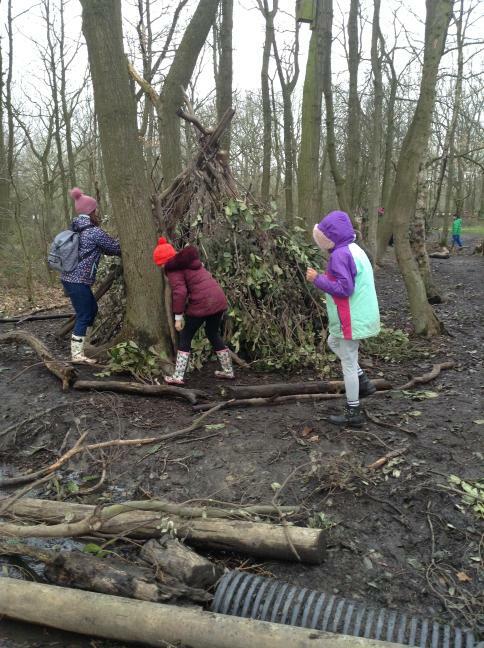 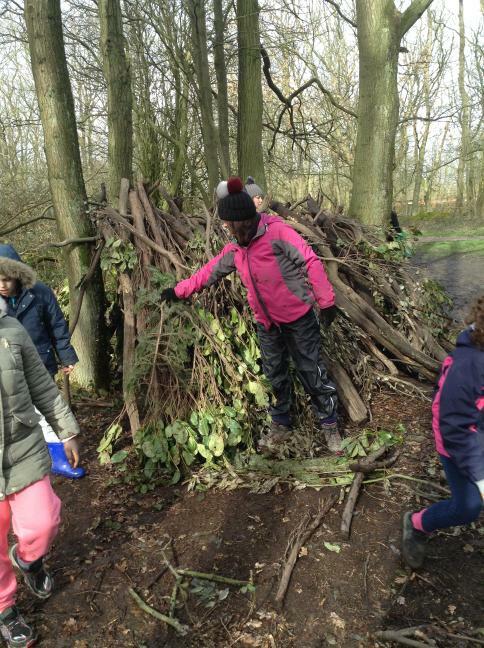 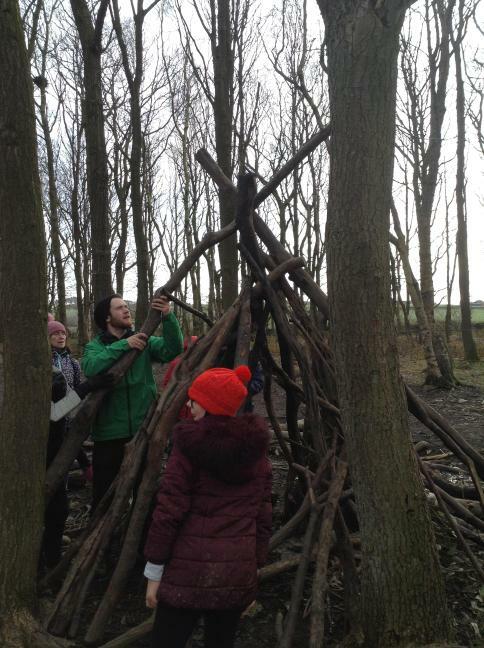 Using natural resources to build ourselves a shelter to protect us from the elements.